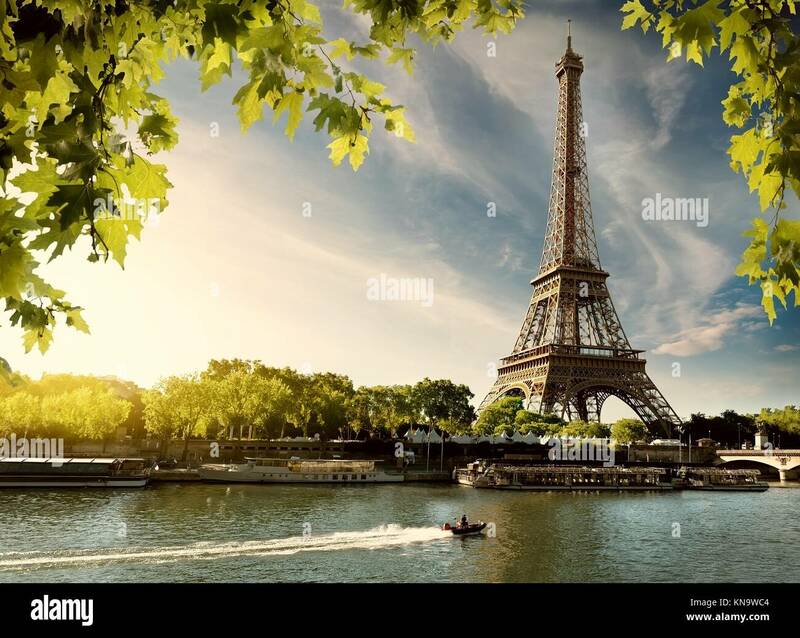 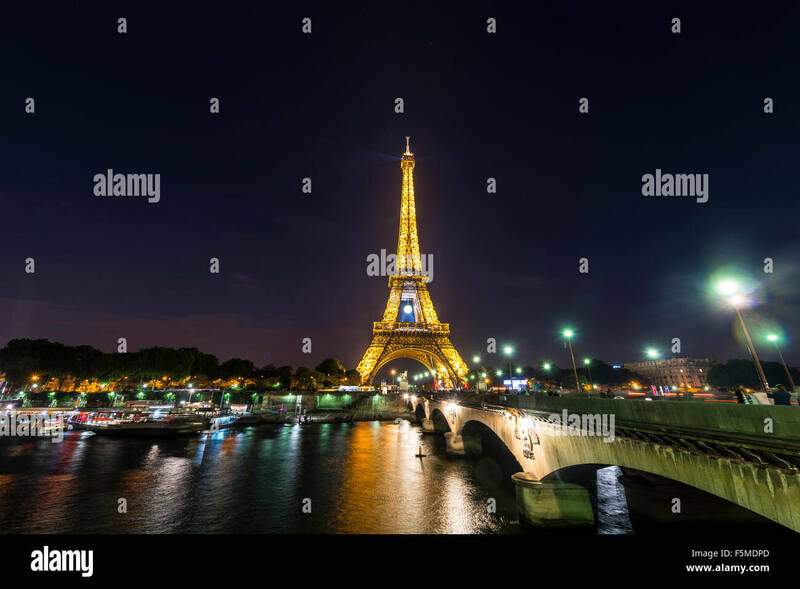 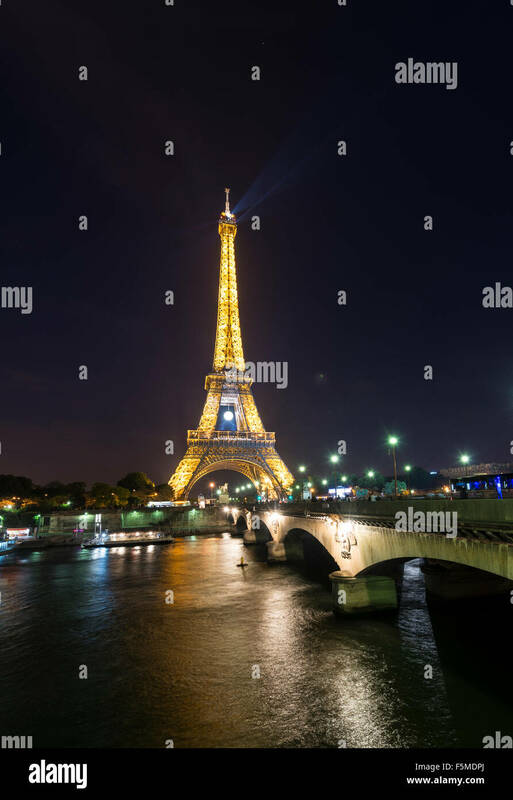 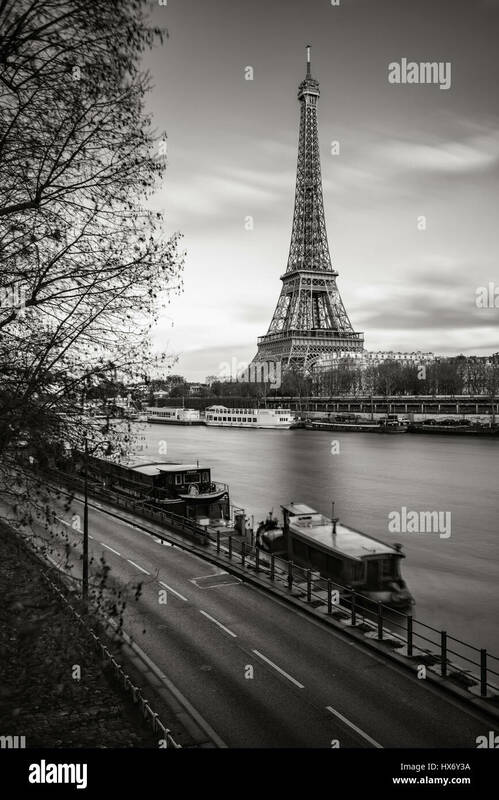 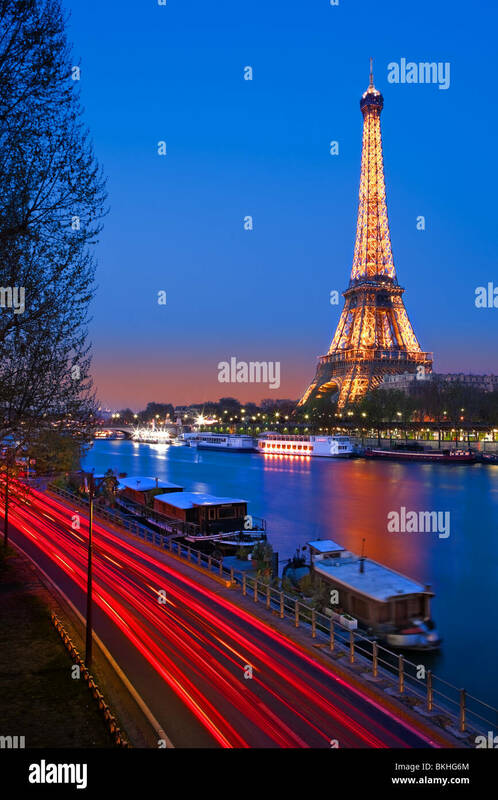 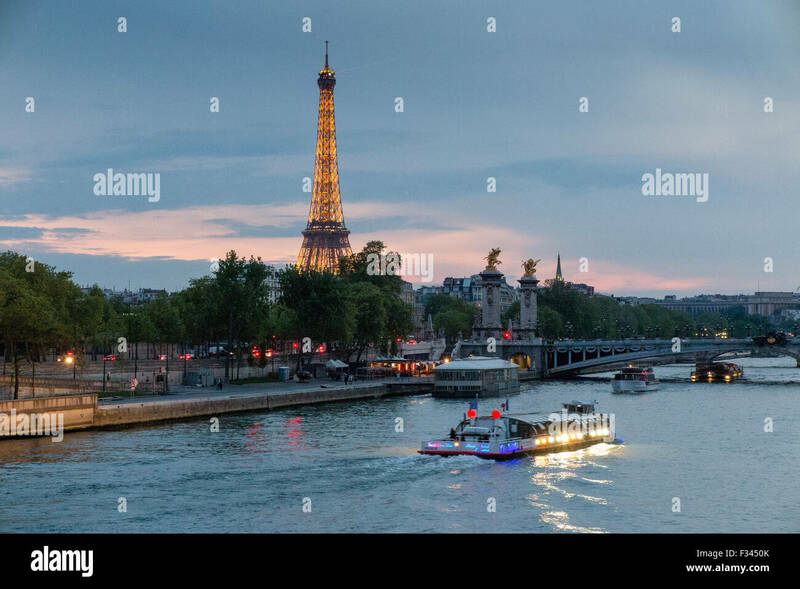 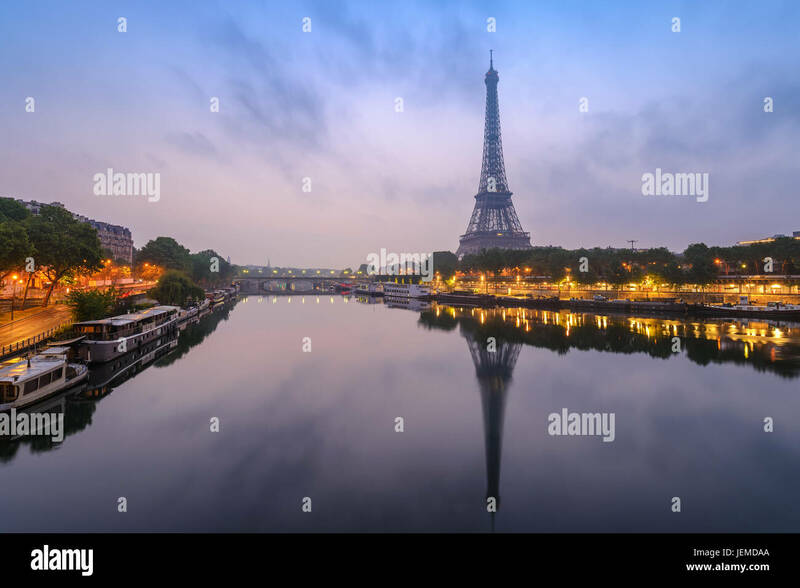 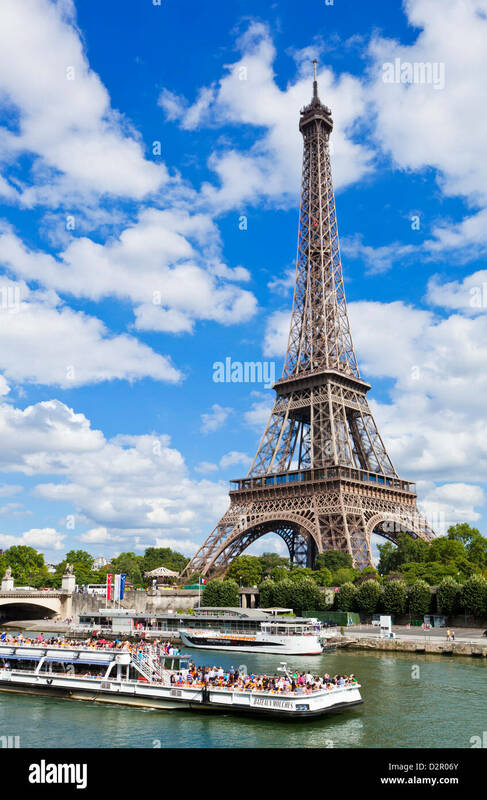 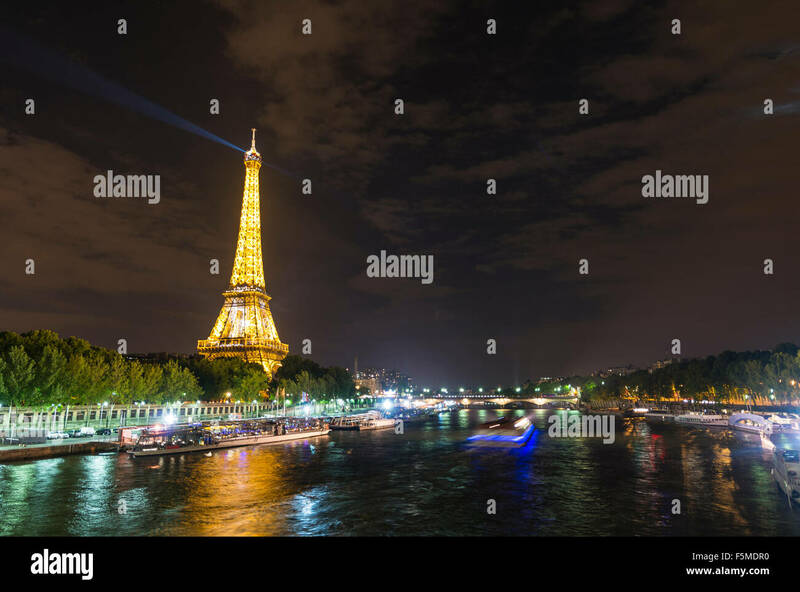 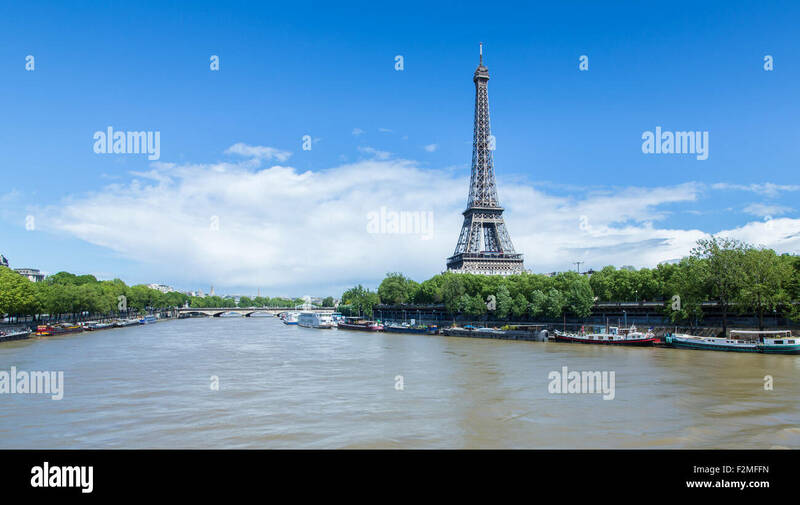 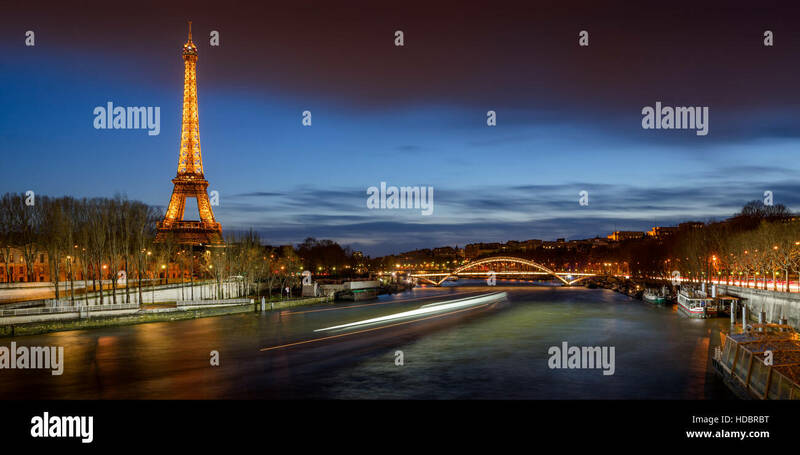 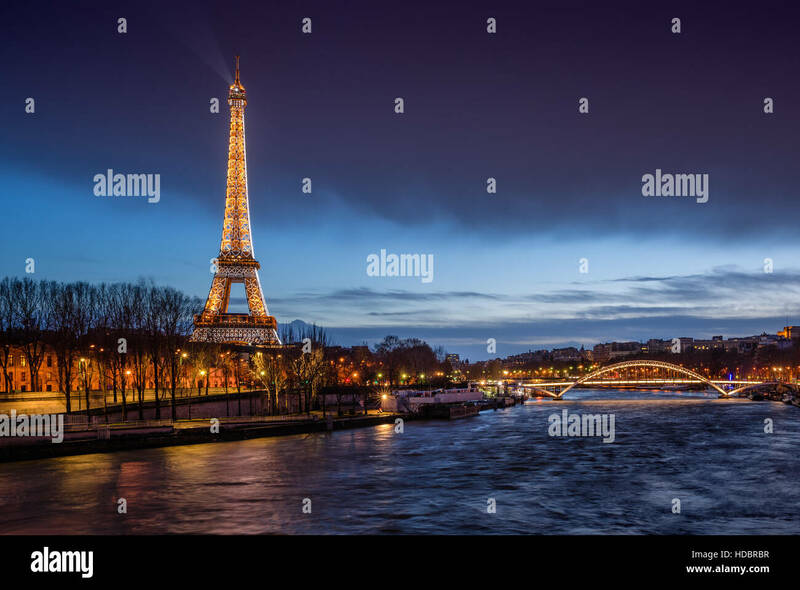 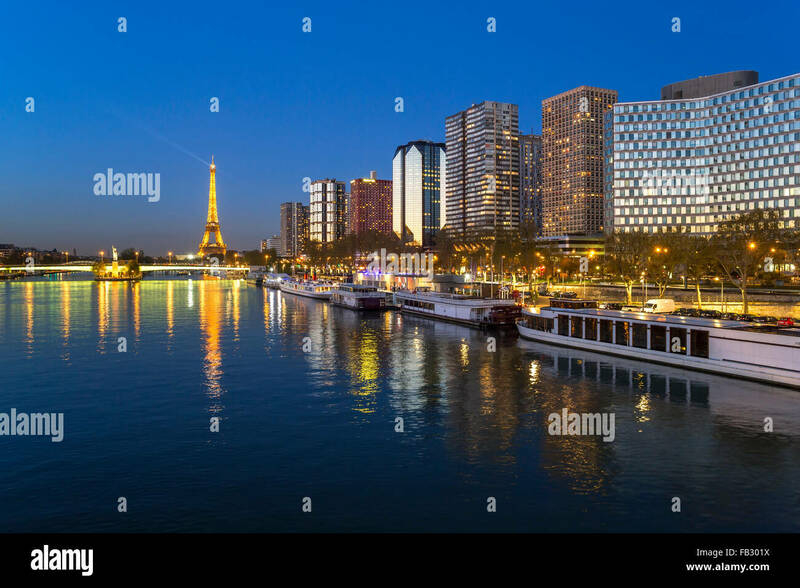 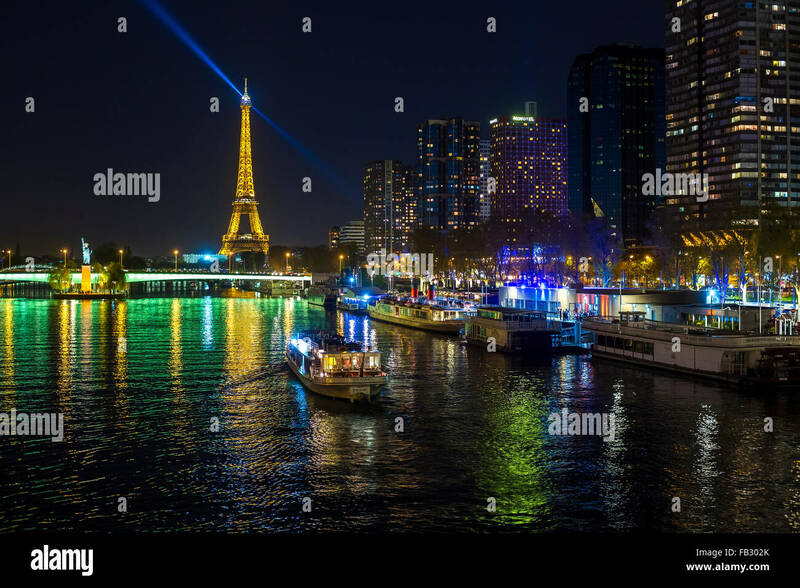 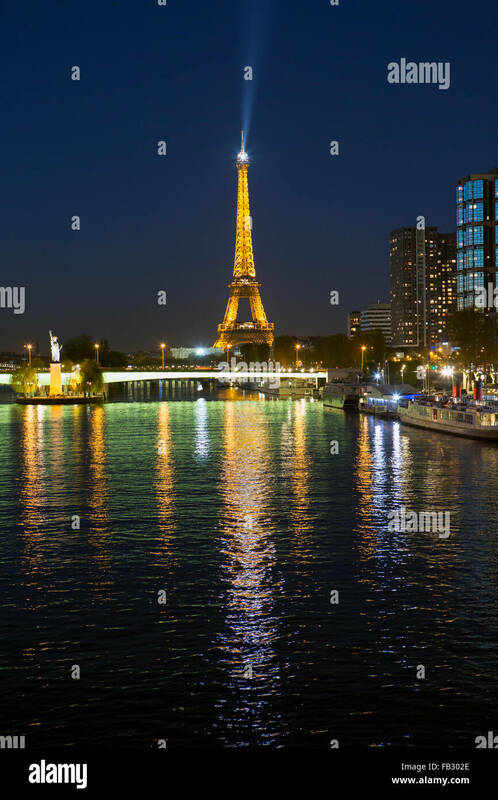 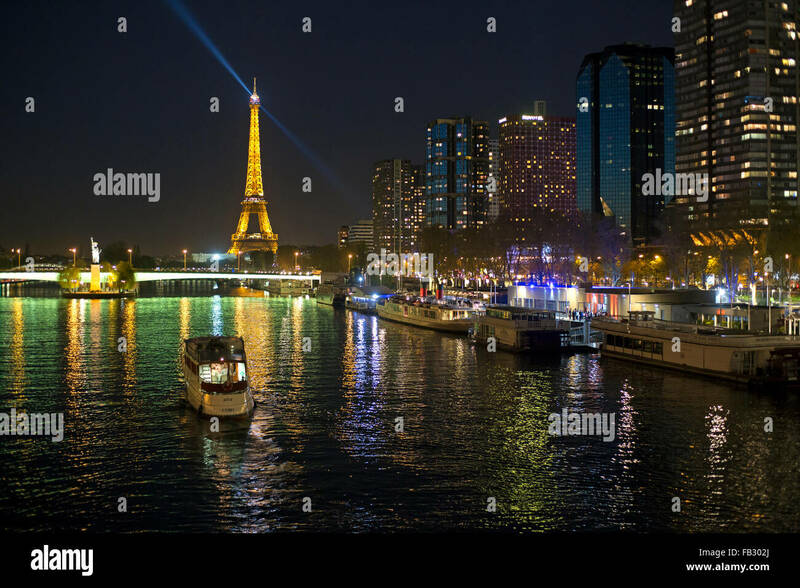 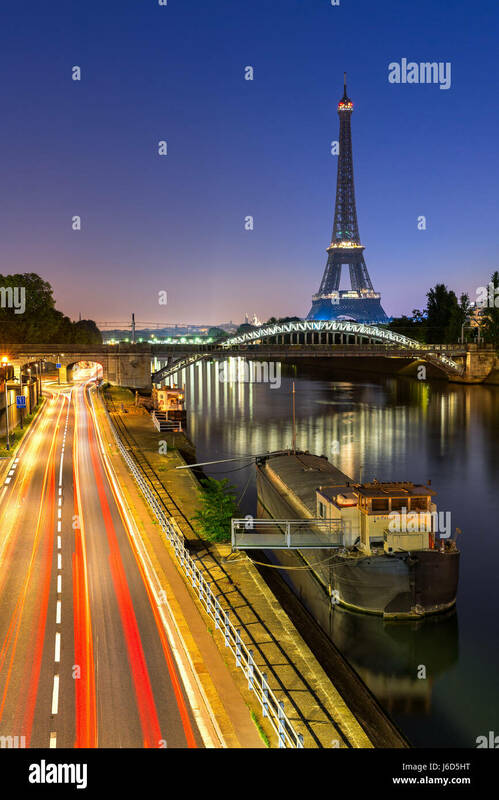 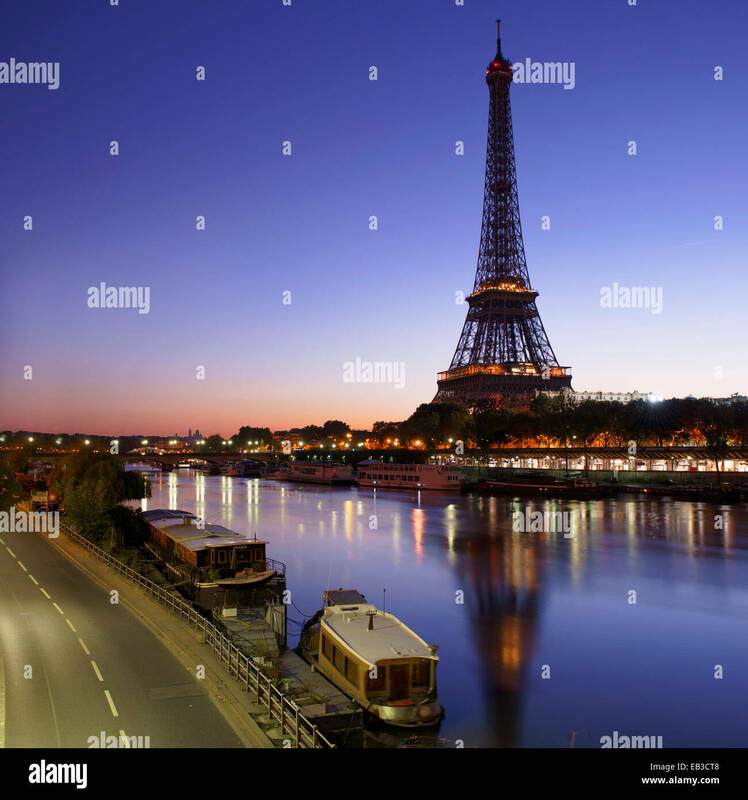 The Eiffel Tower dominates the Paris skyline as seen from the River Seine. 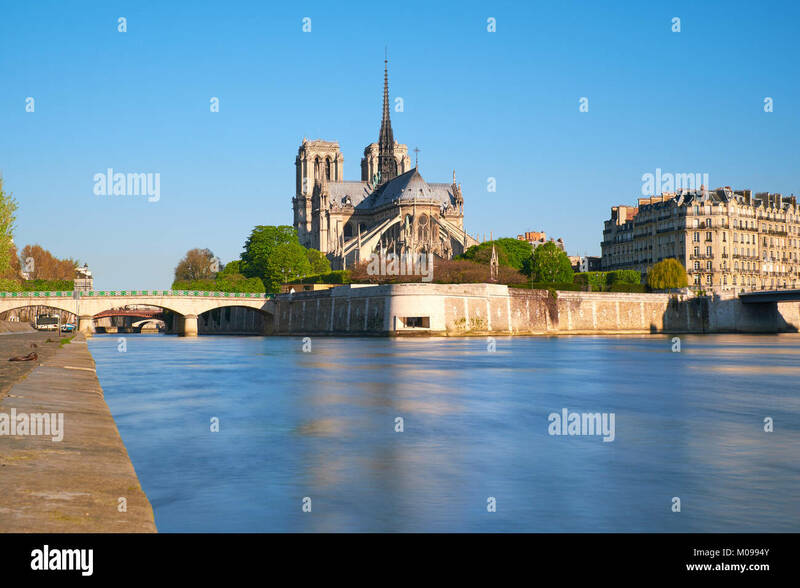 Paris, view over river Seine with Notre-Dame cathedral from the back on a bright day in Spring. 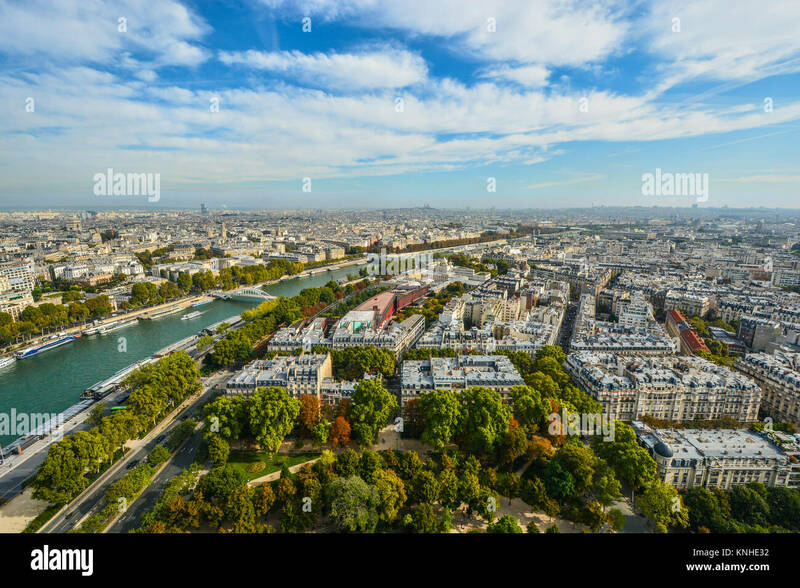 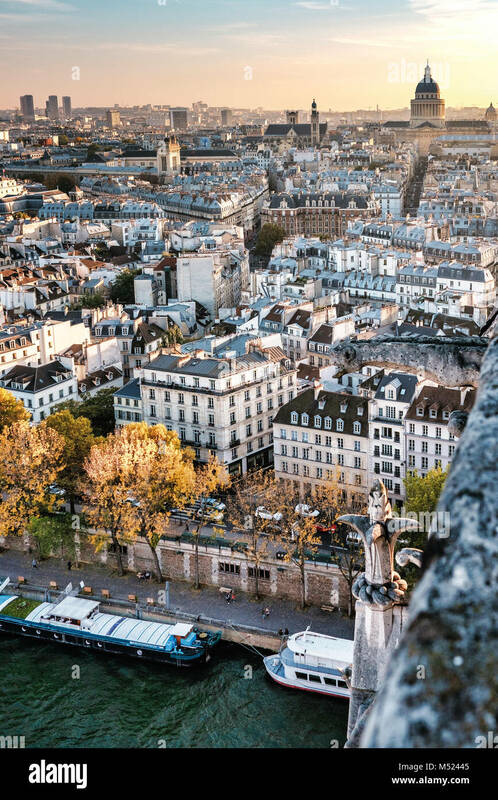 High resolution aerial panorama of Paris, France. 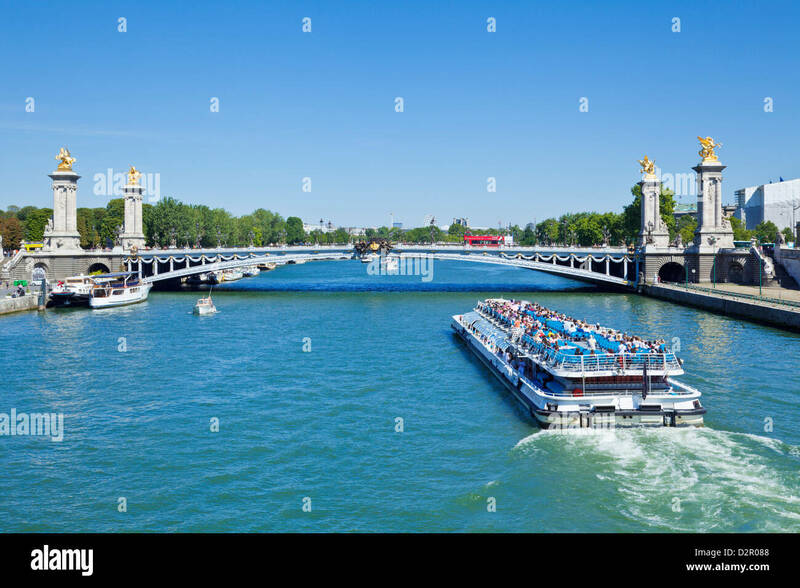 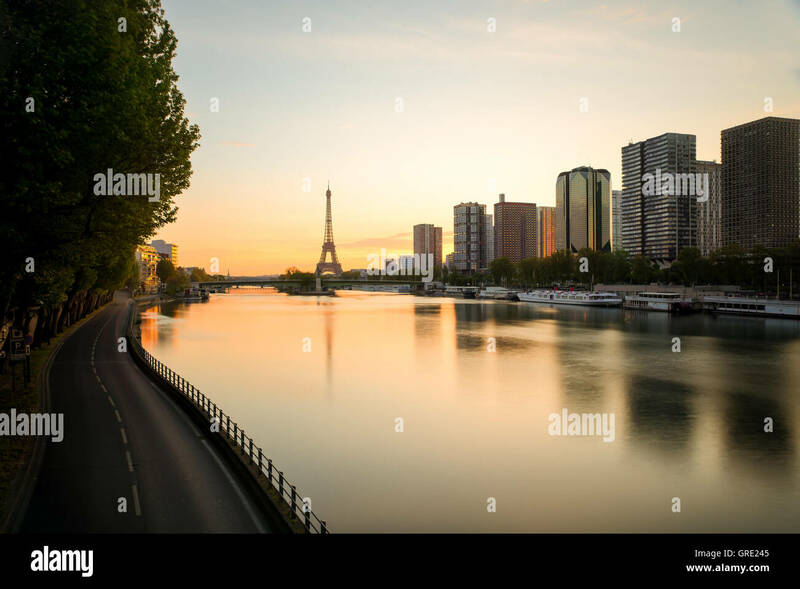 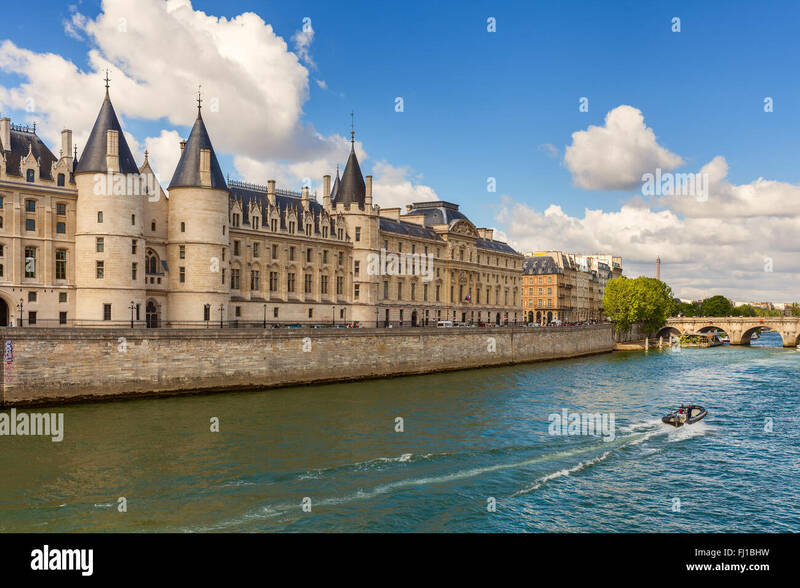 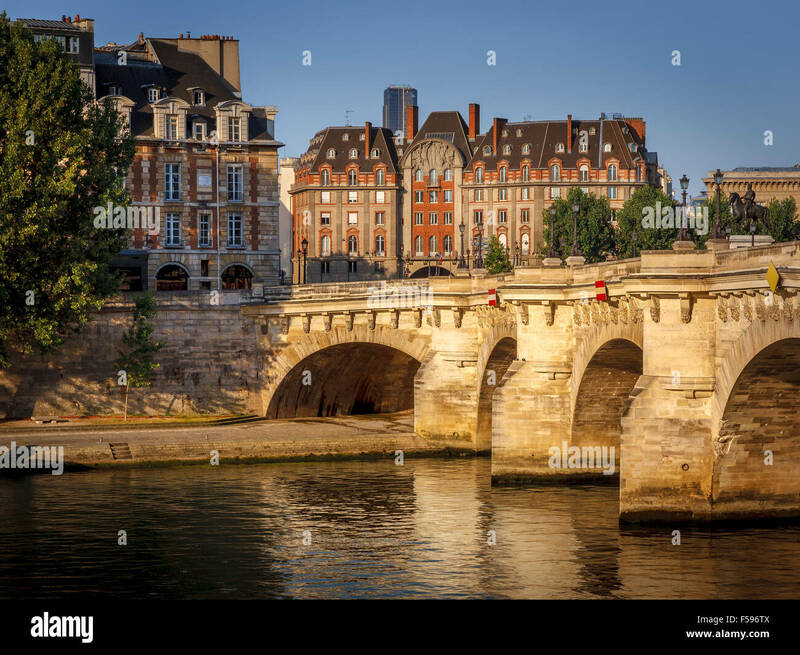 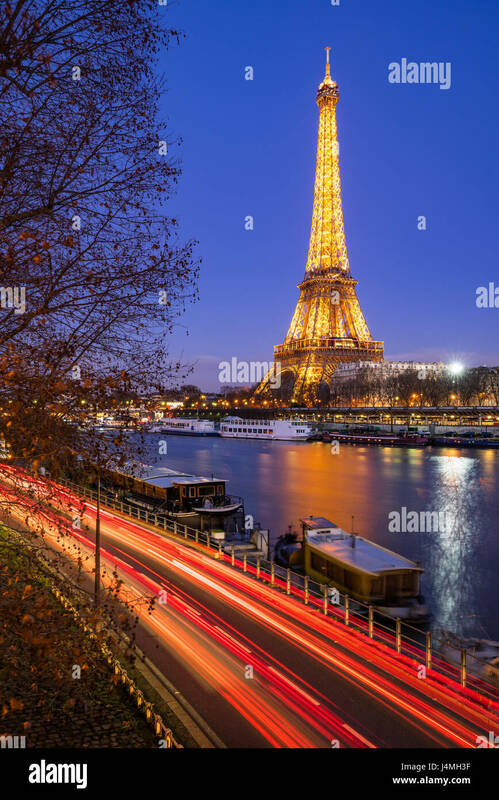 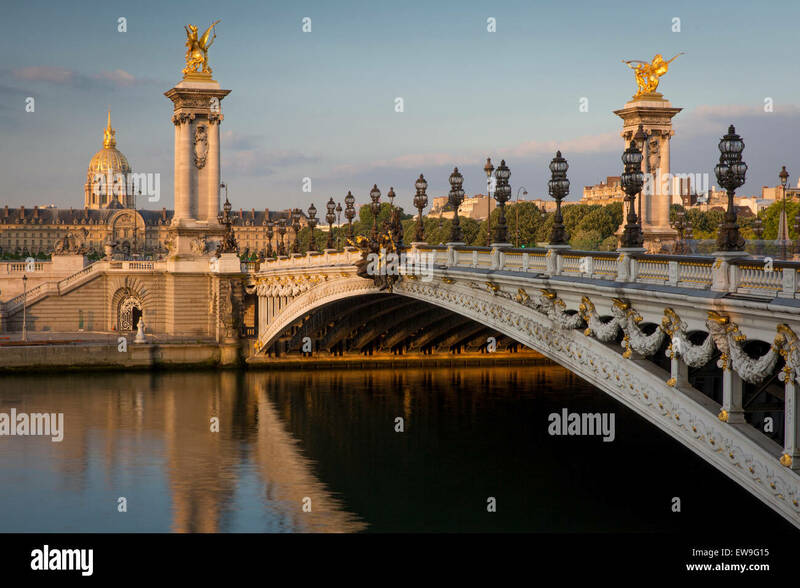 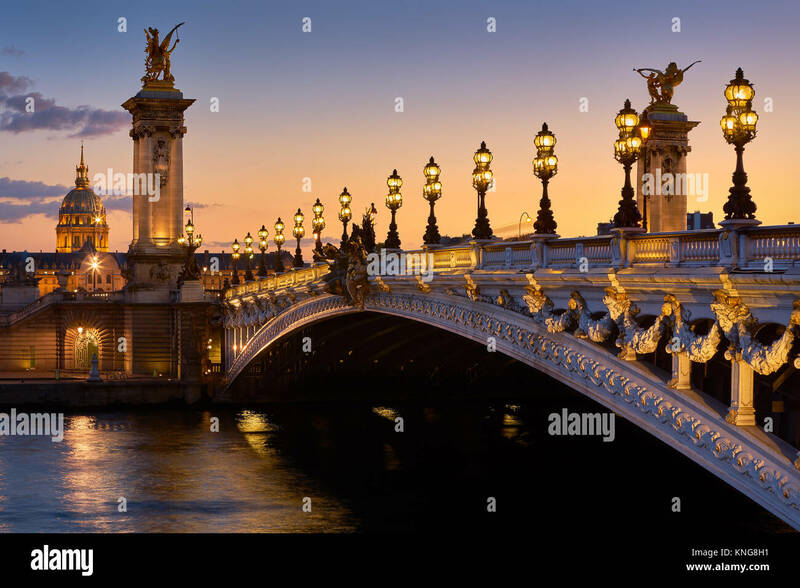 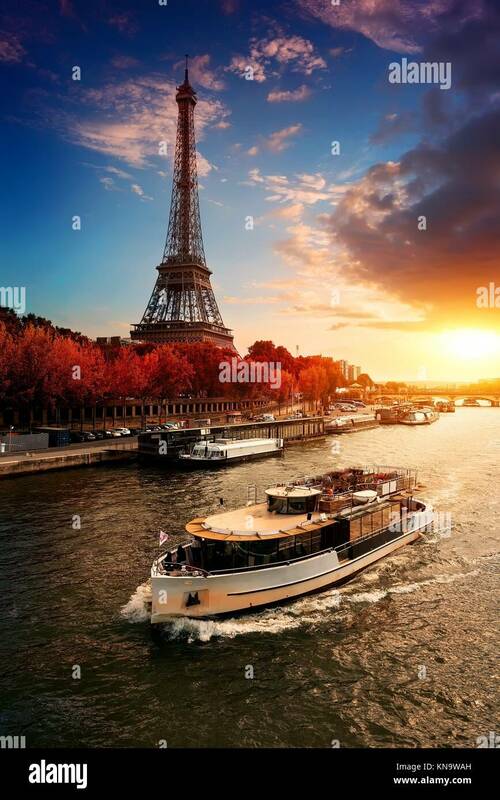 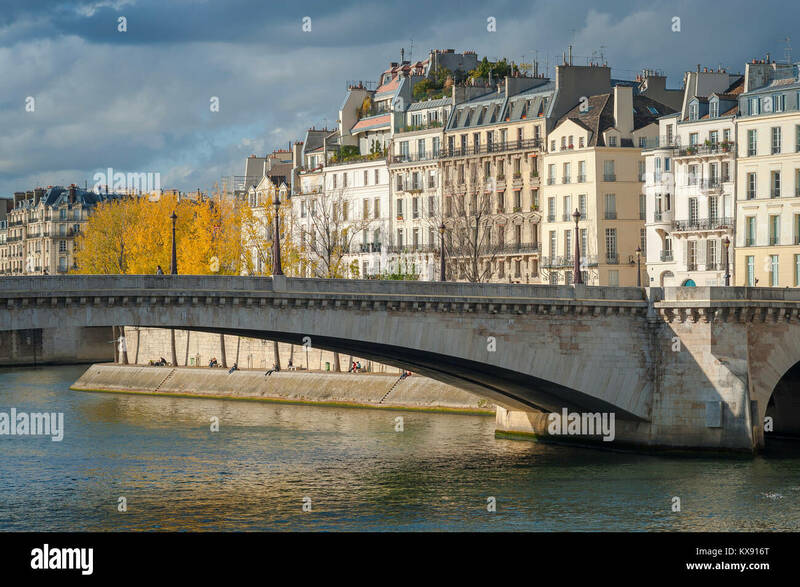 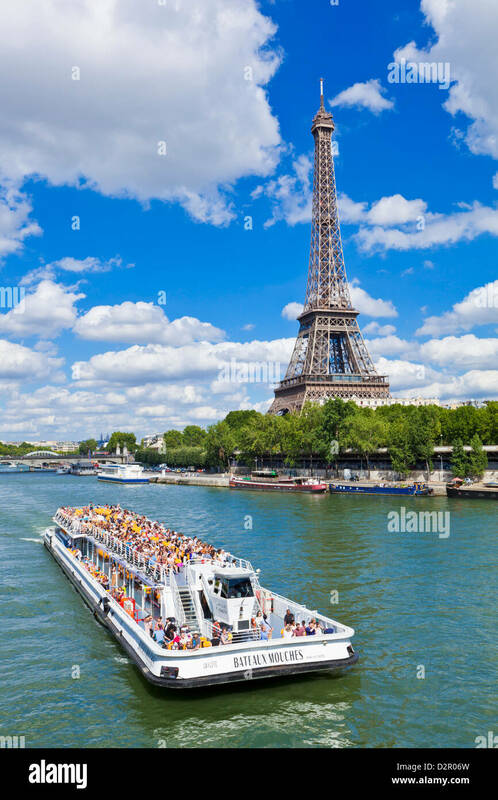 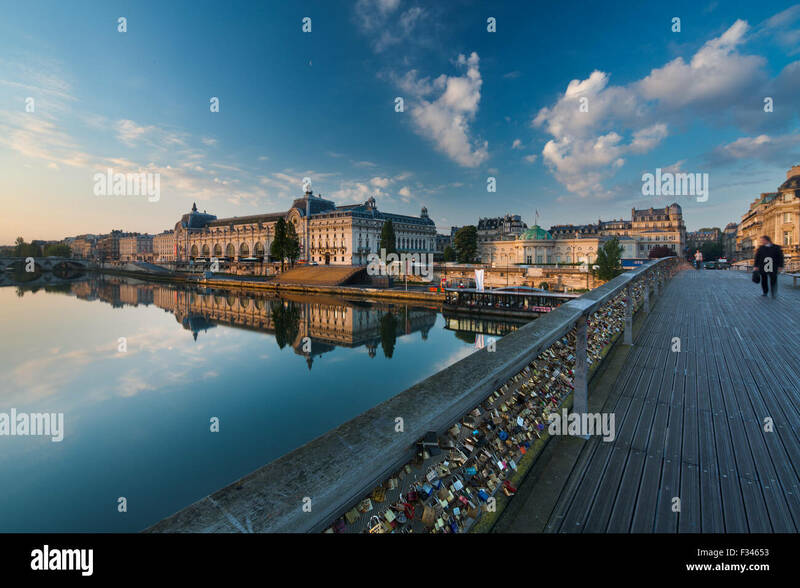 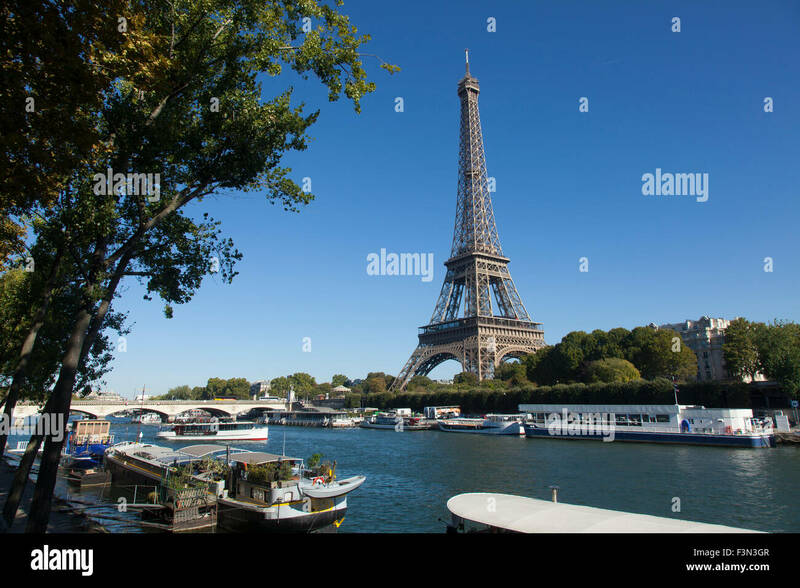 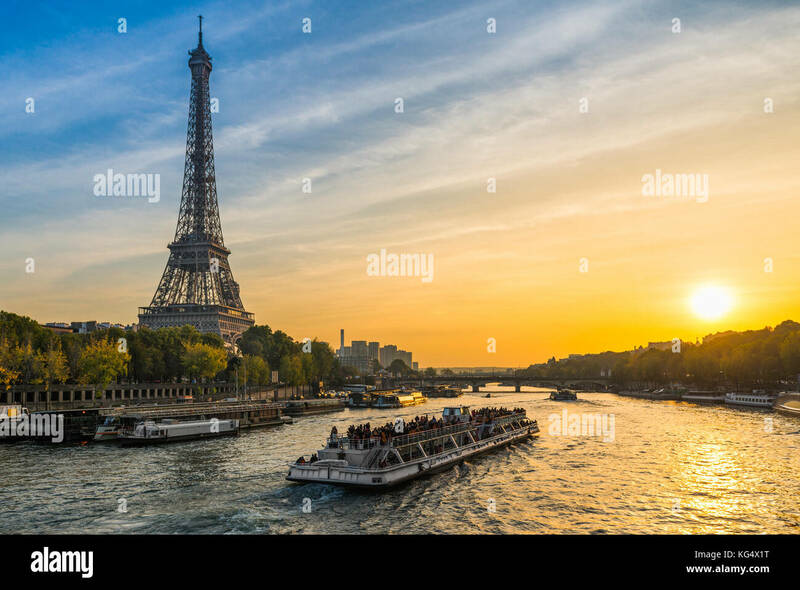 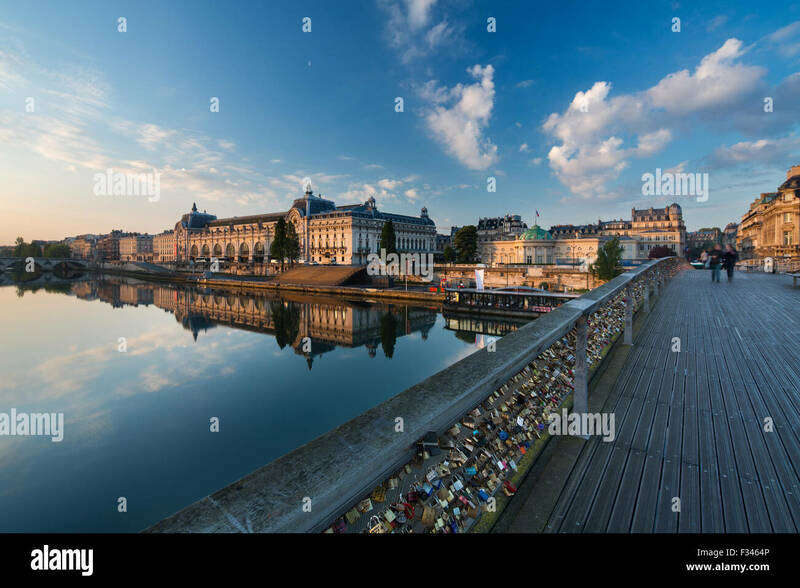 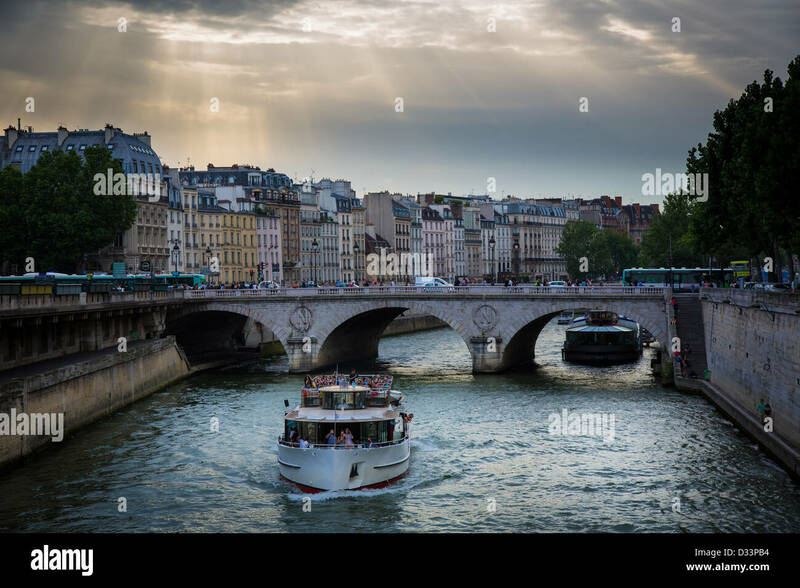 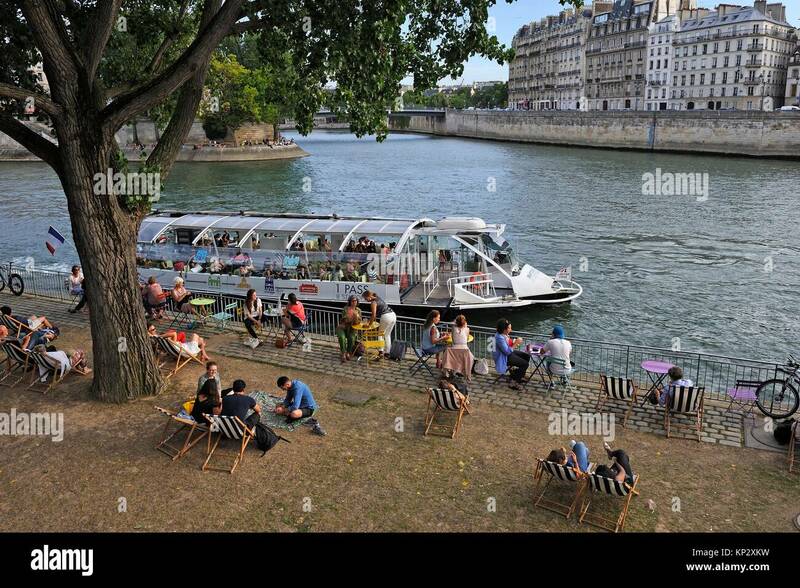 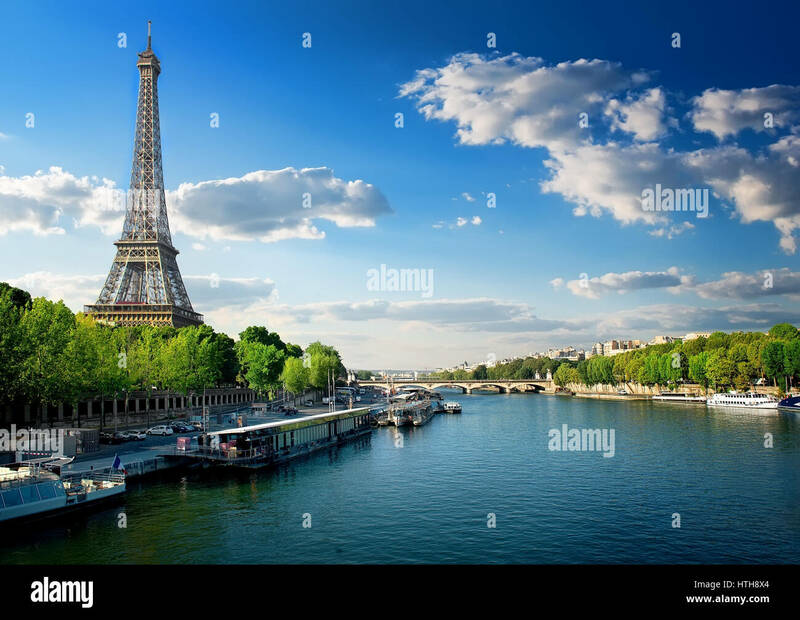 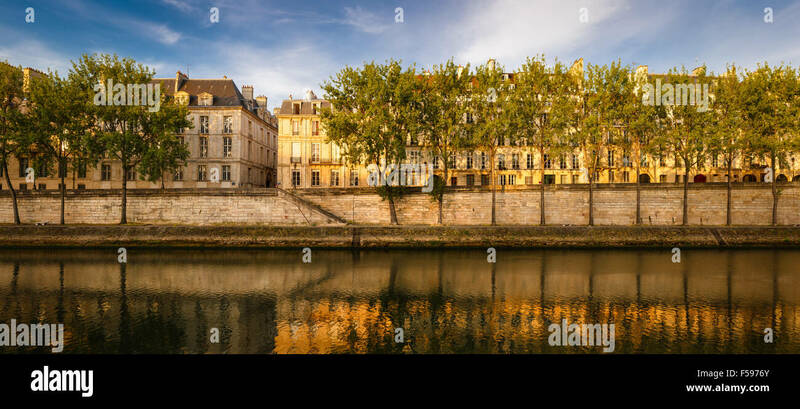 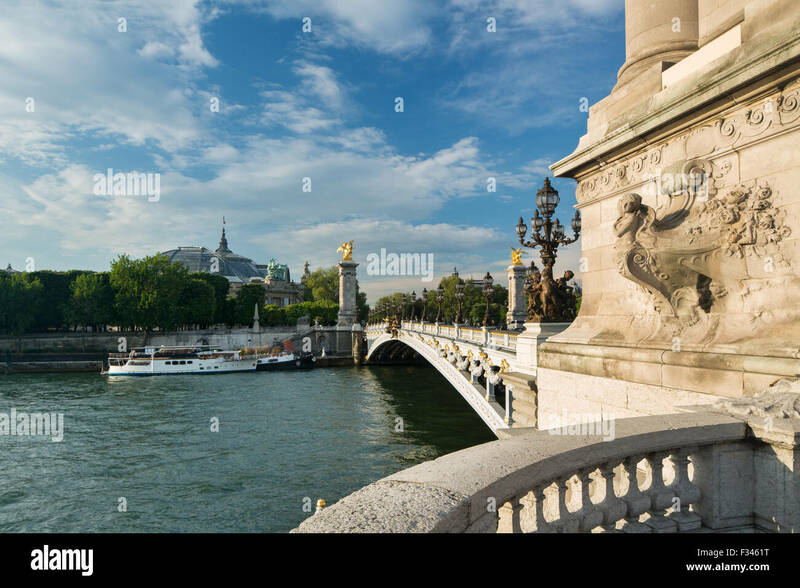 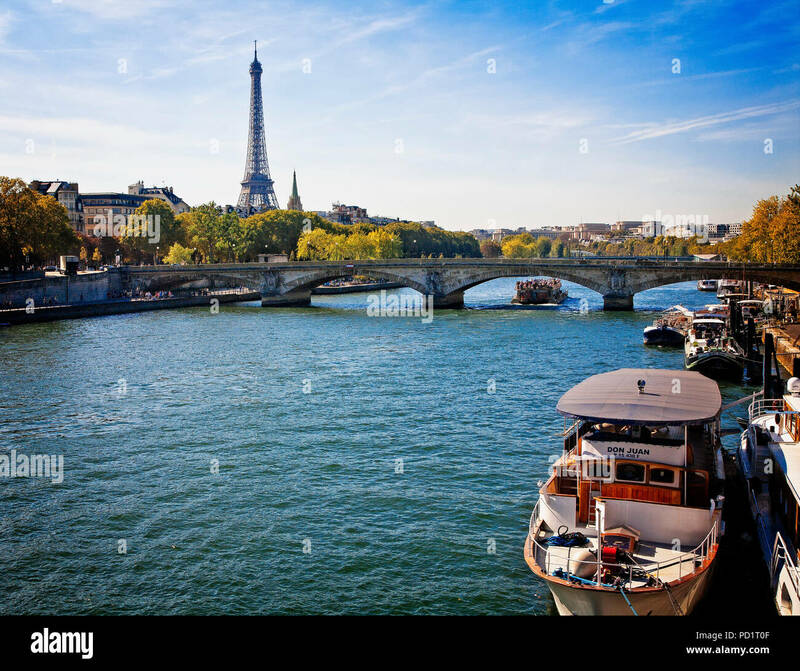 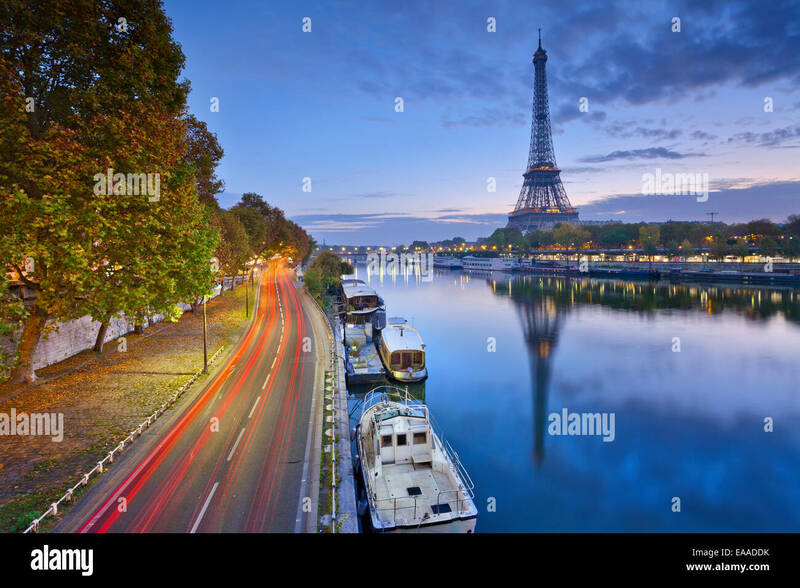 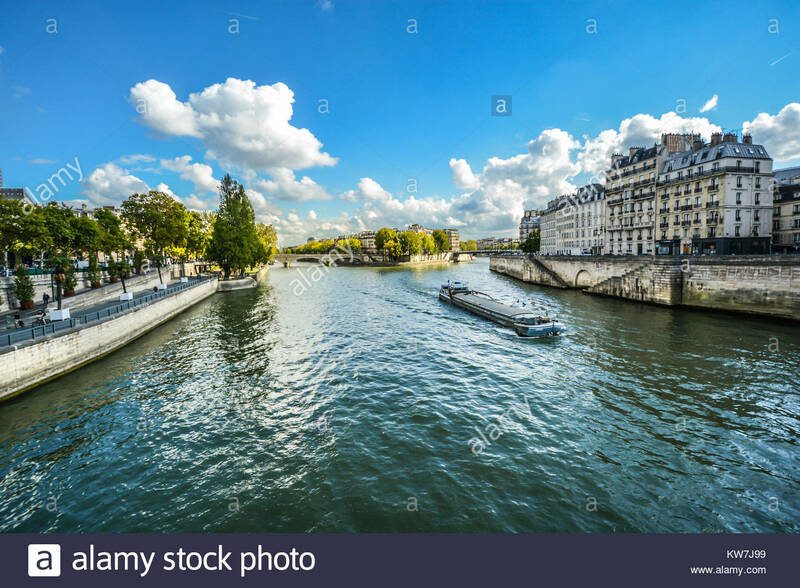 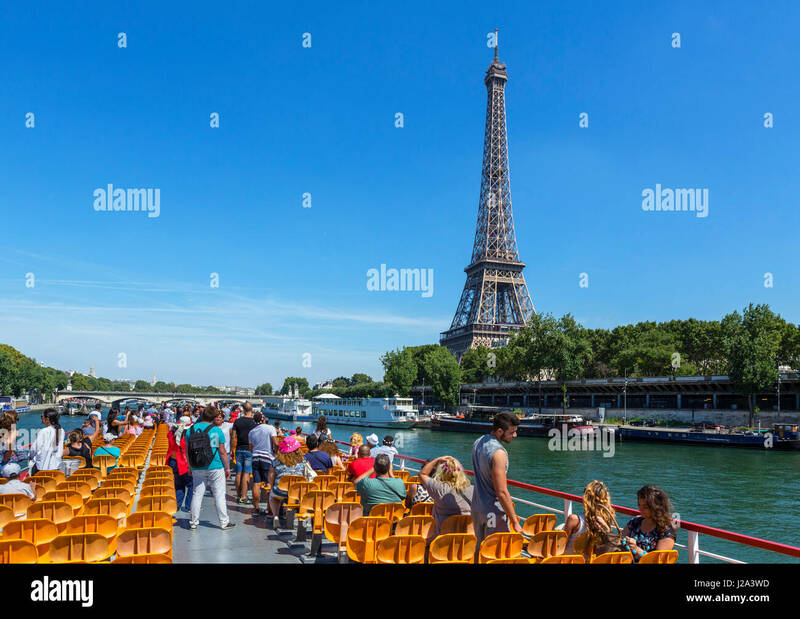 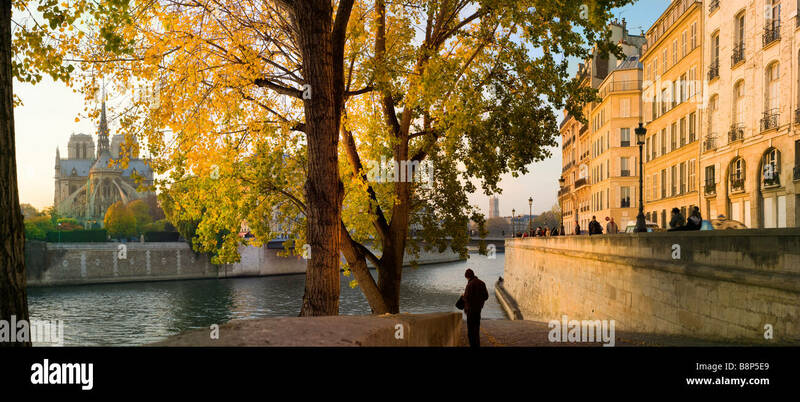 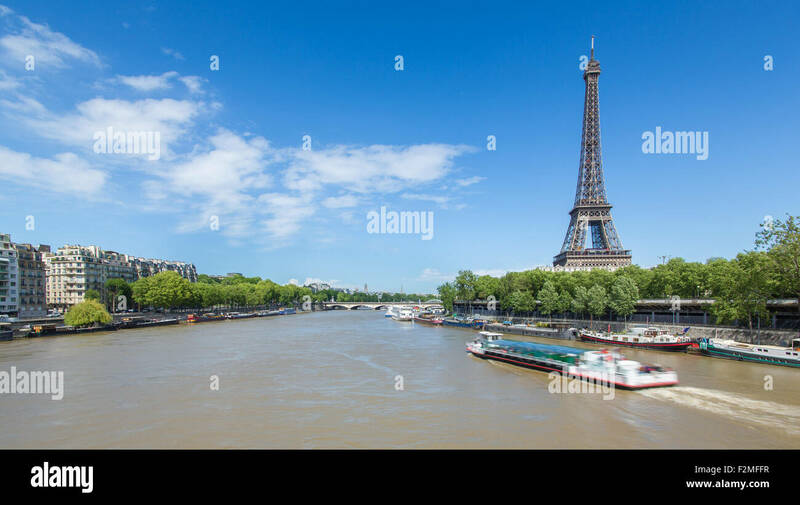 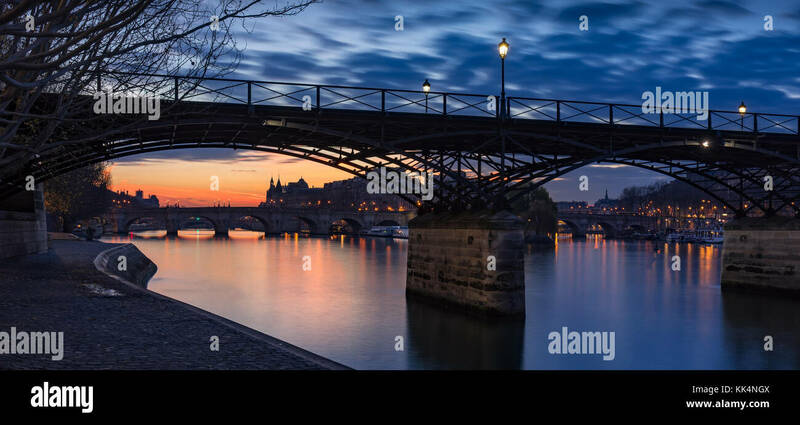 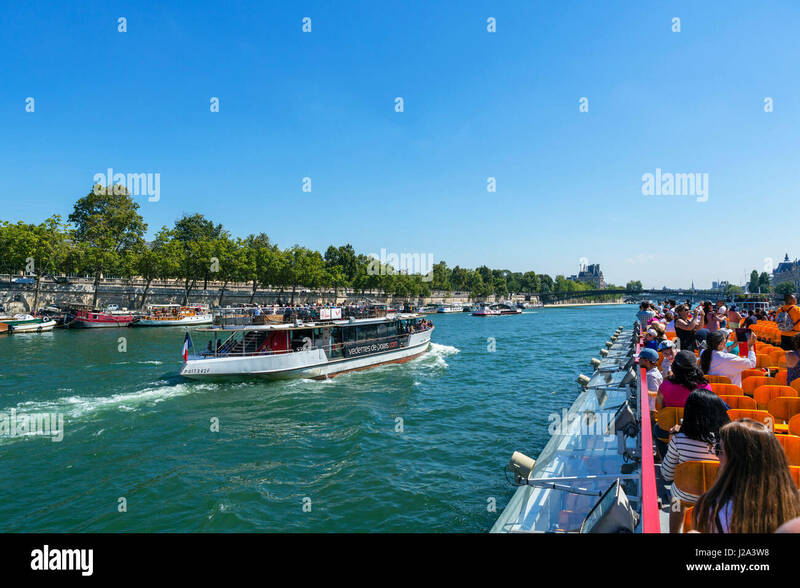 The river Seine and autumn colors with blue sky. 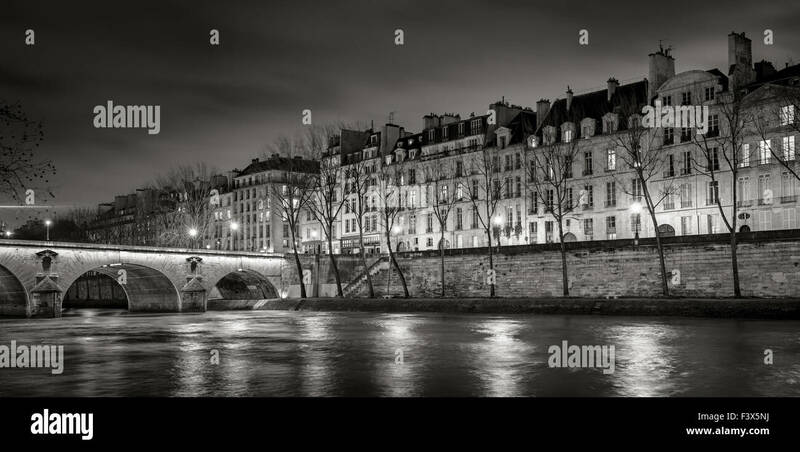 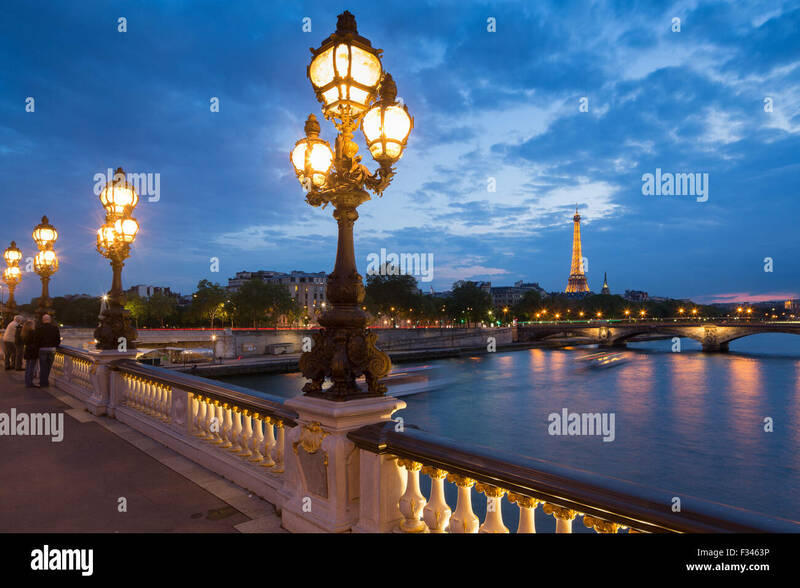 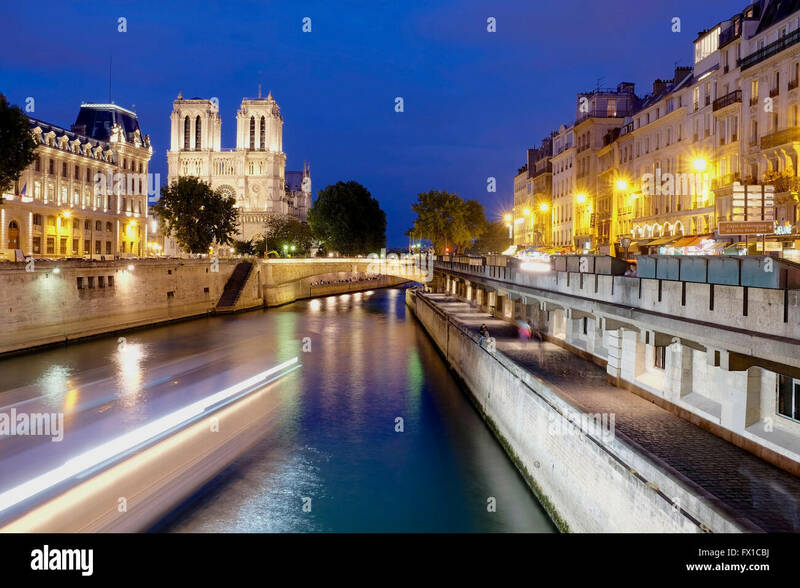 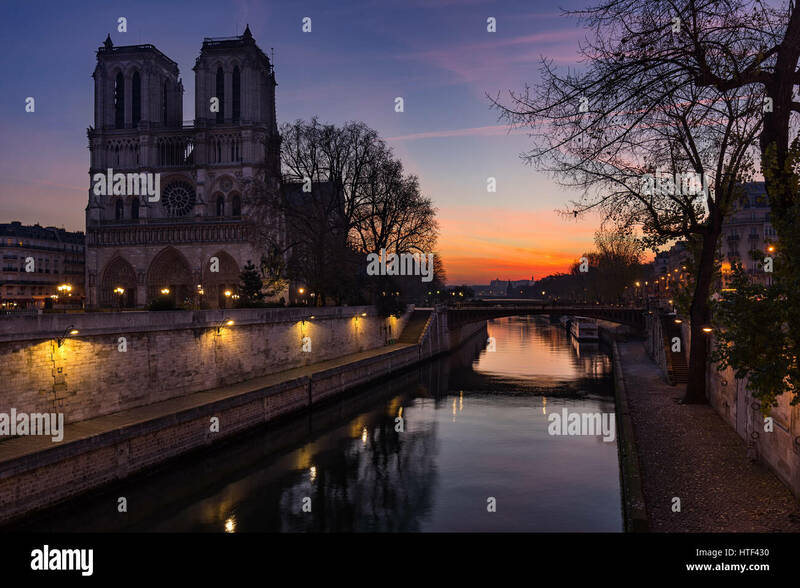 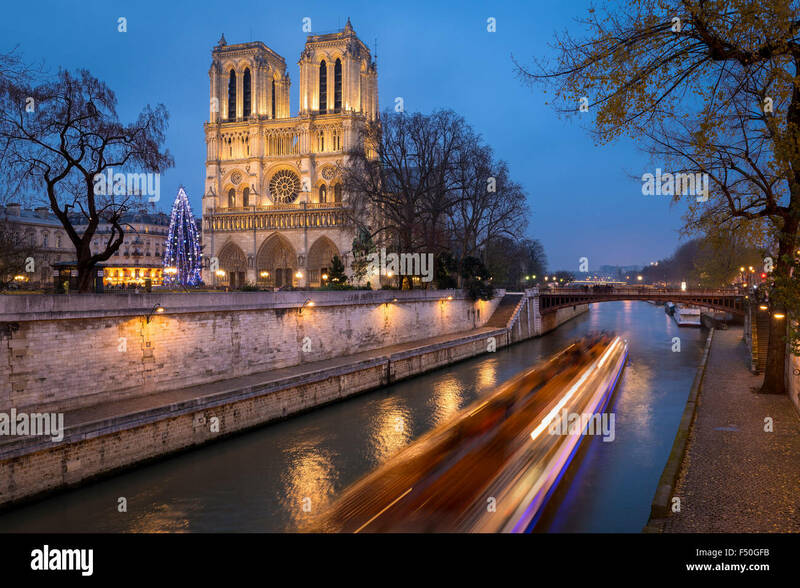 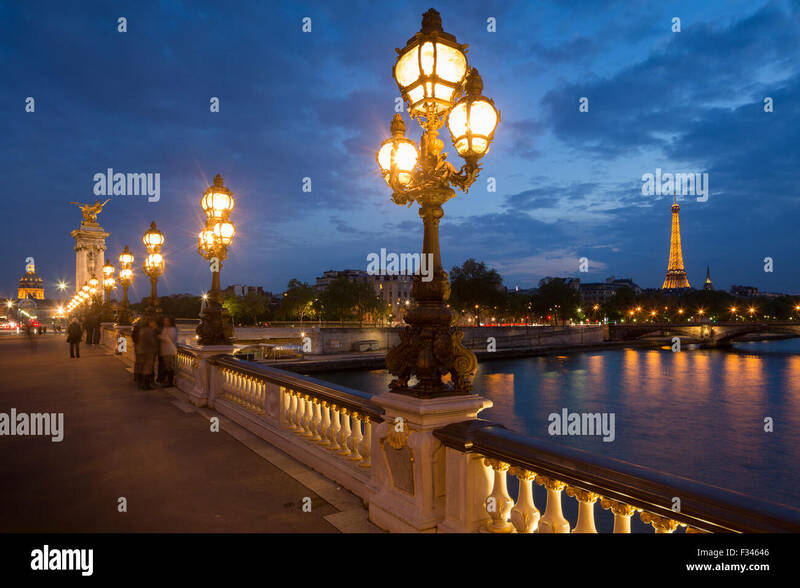 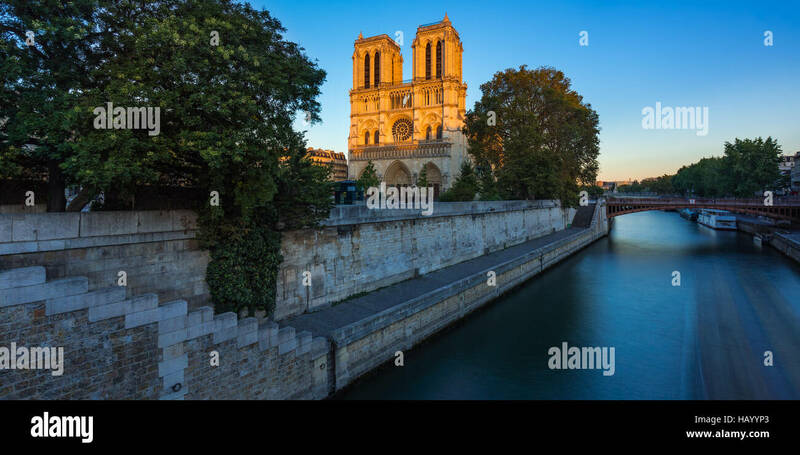 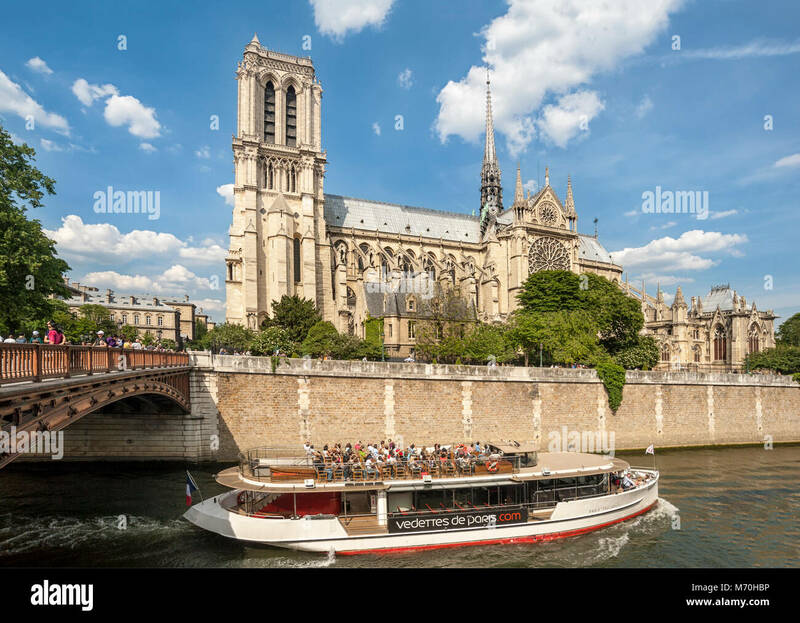 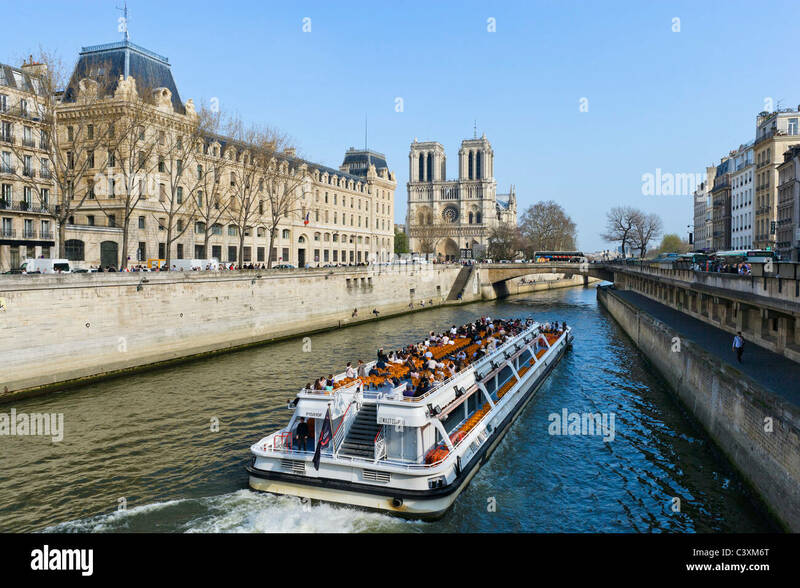 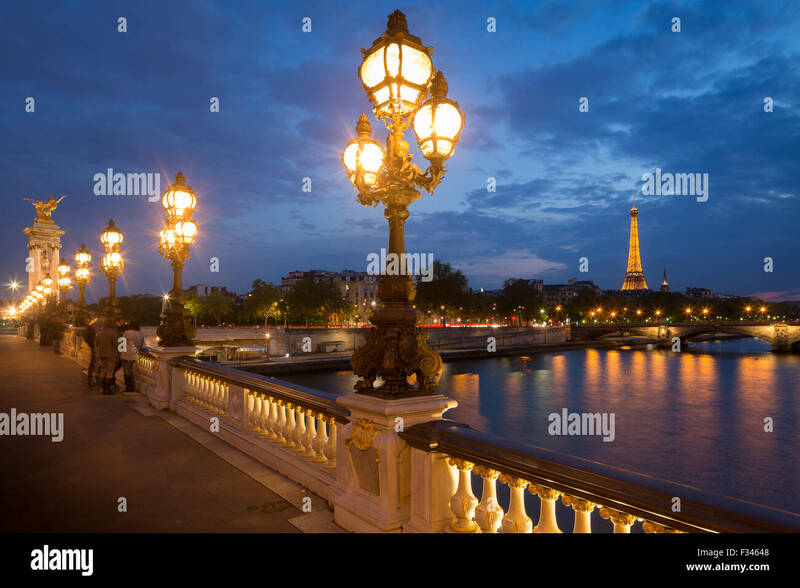 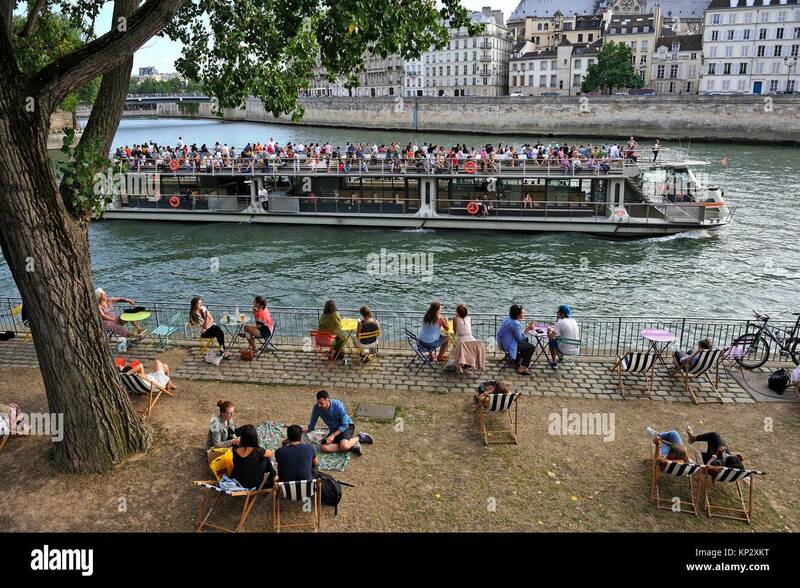 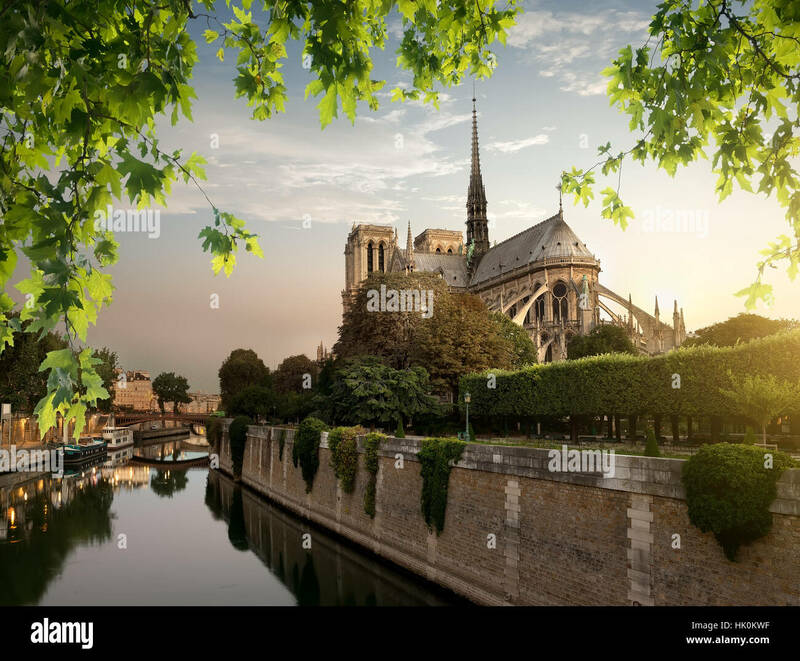 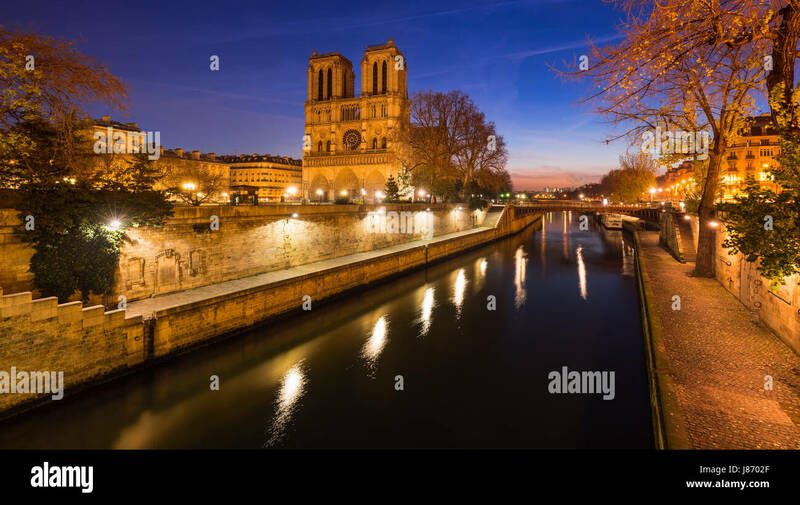 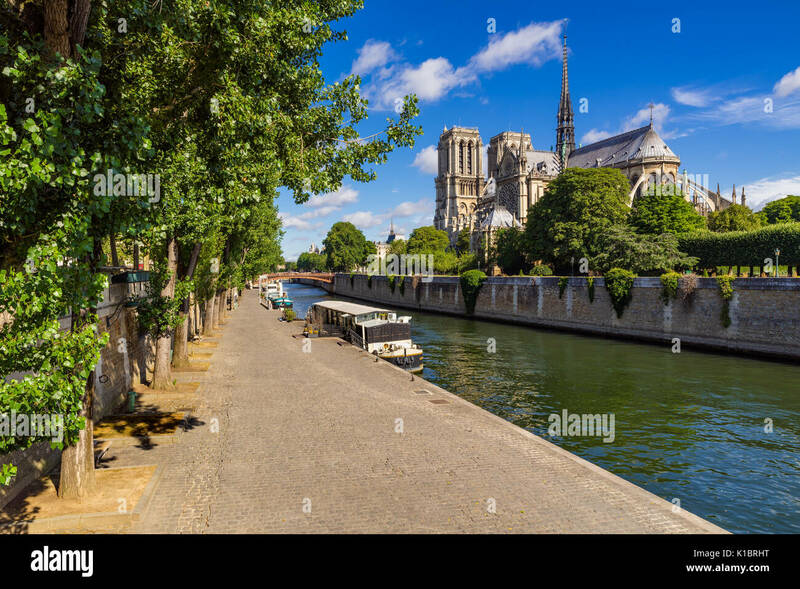 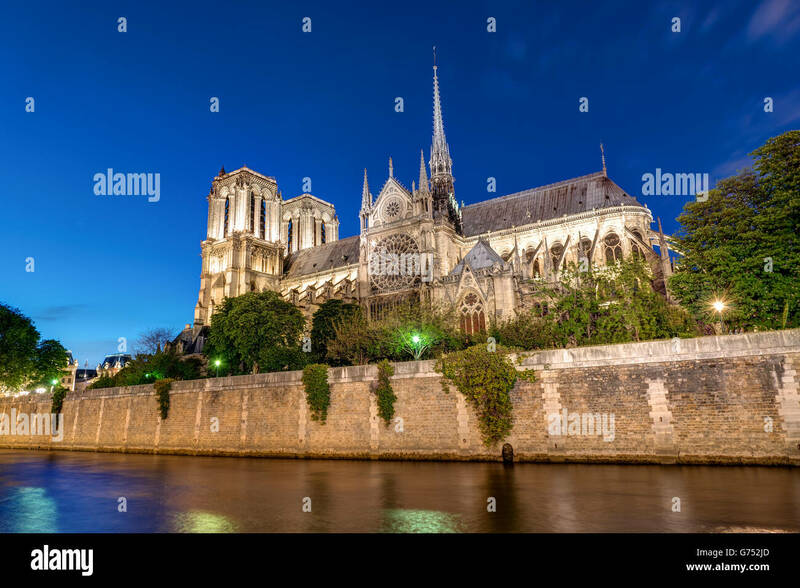 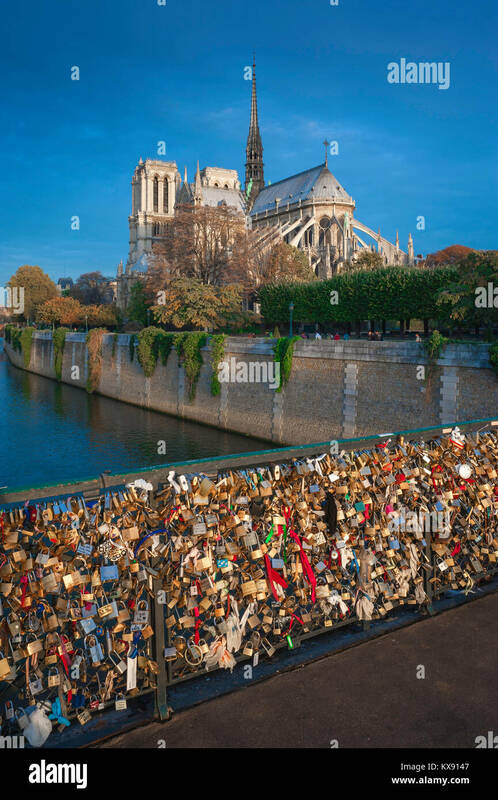 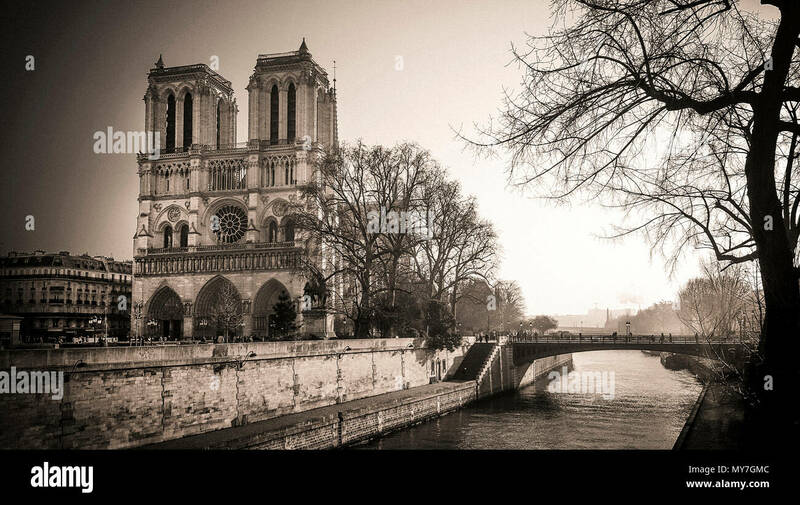 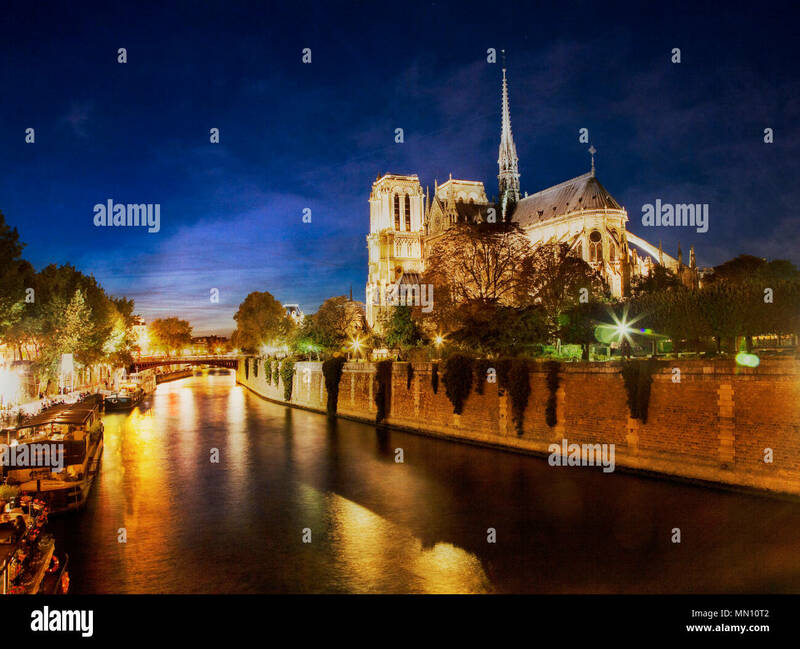 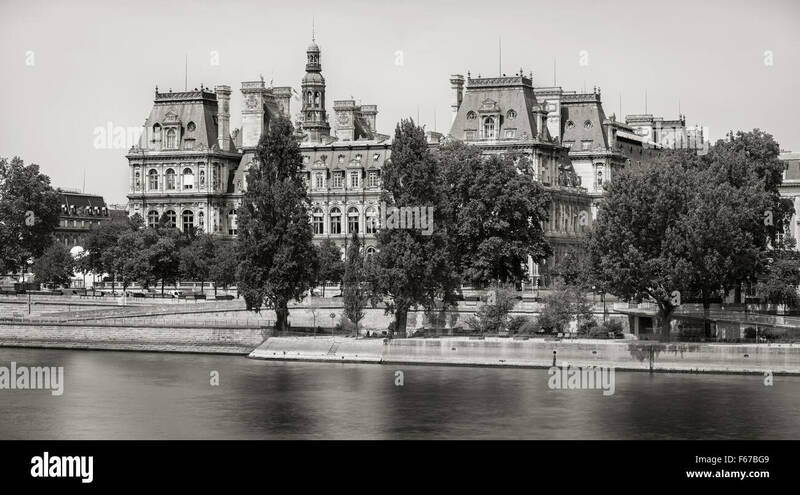 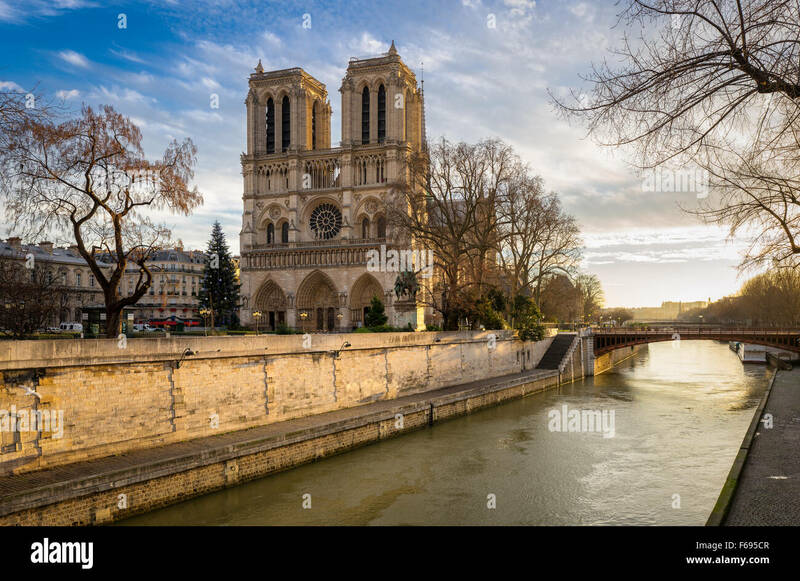 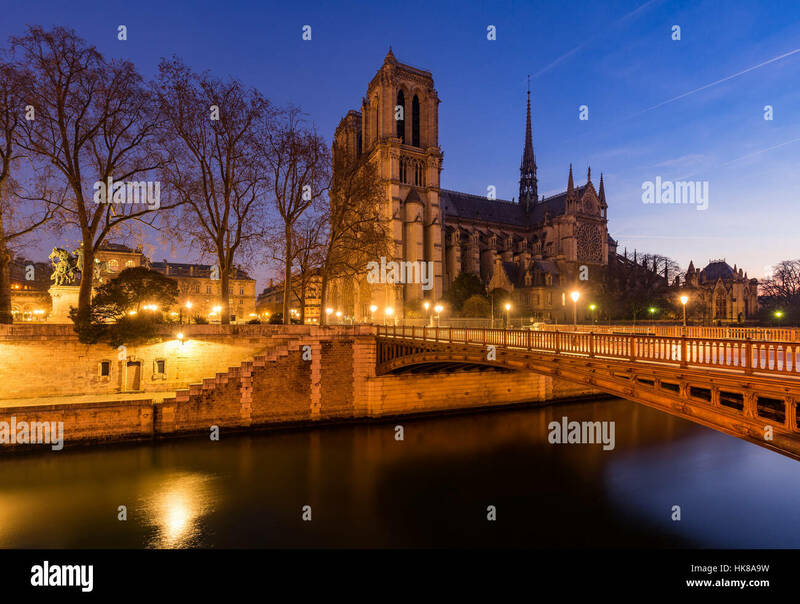 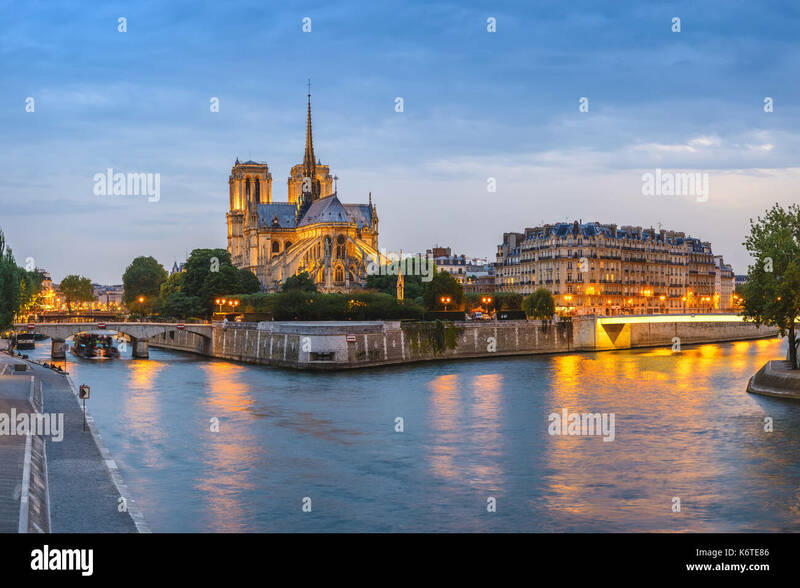 Notre Dame and park on river Seine in Paris, France. 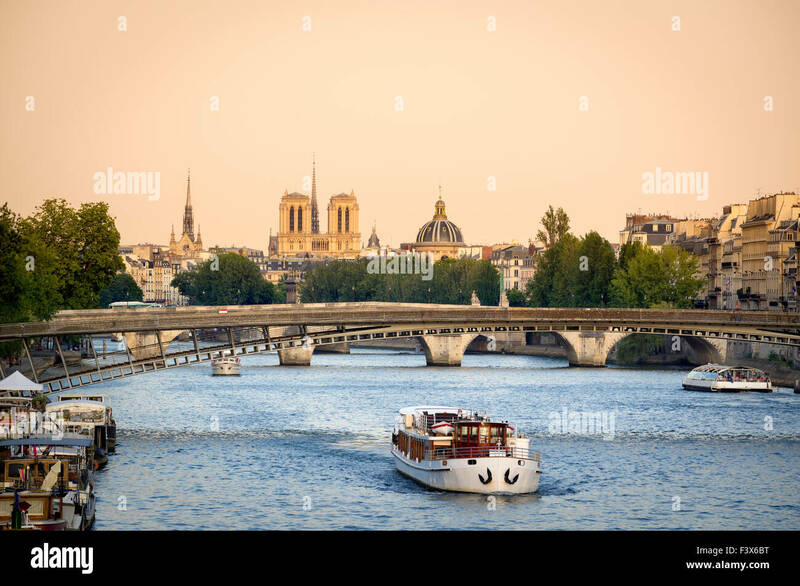 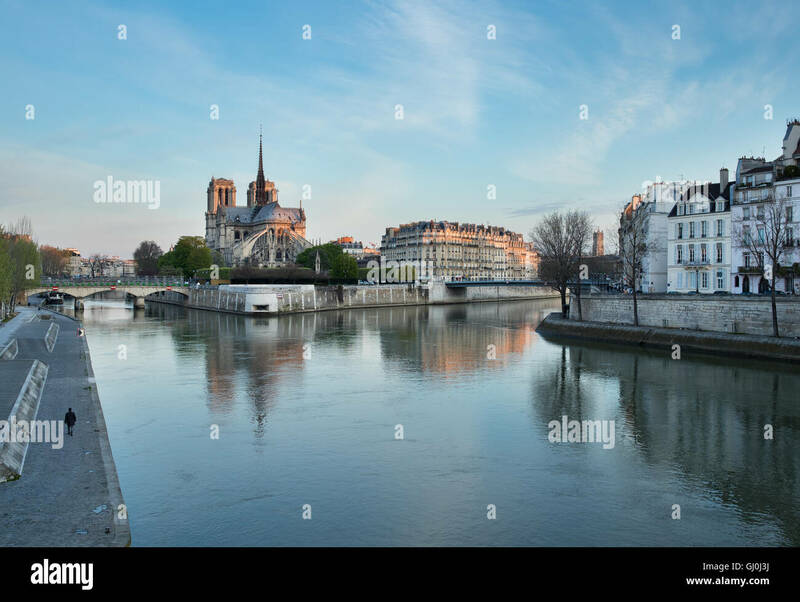 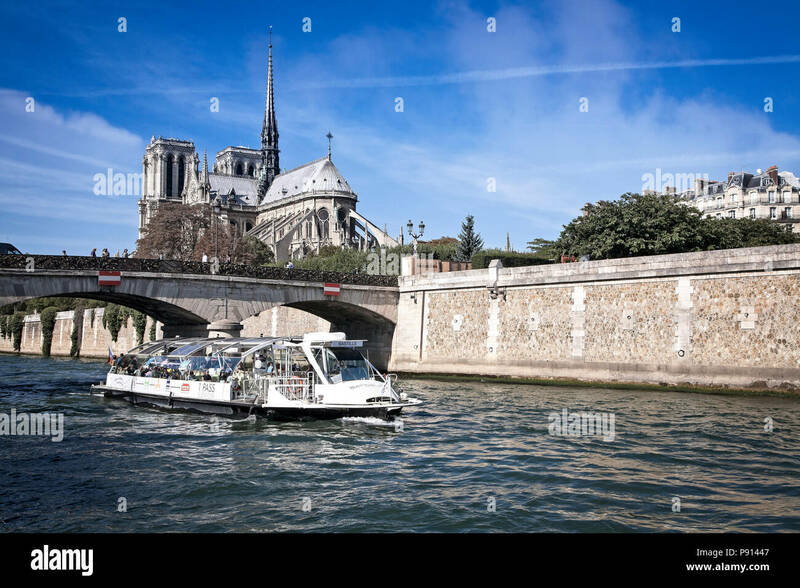 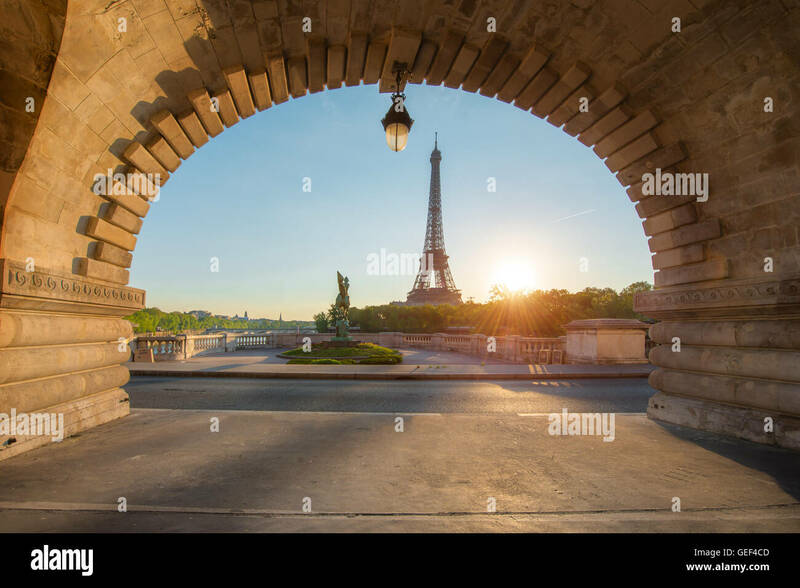 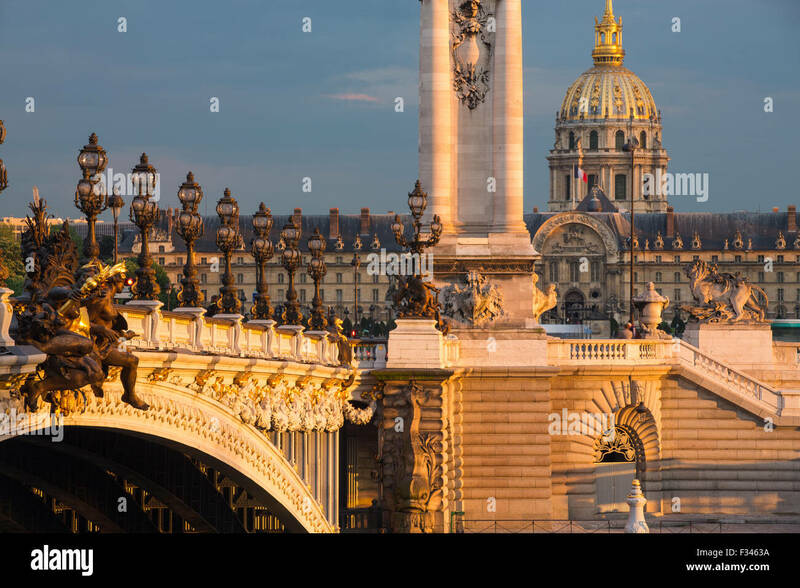 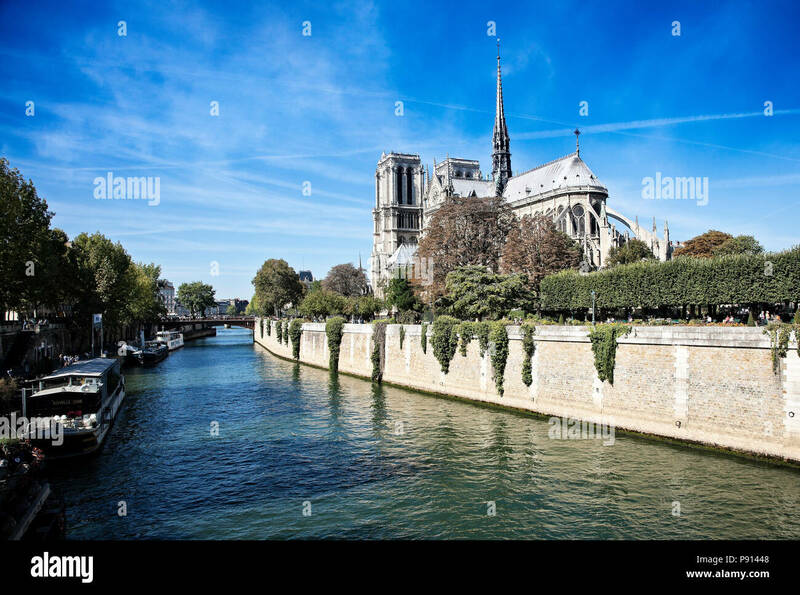 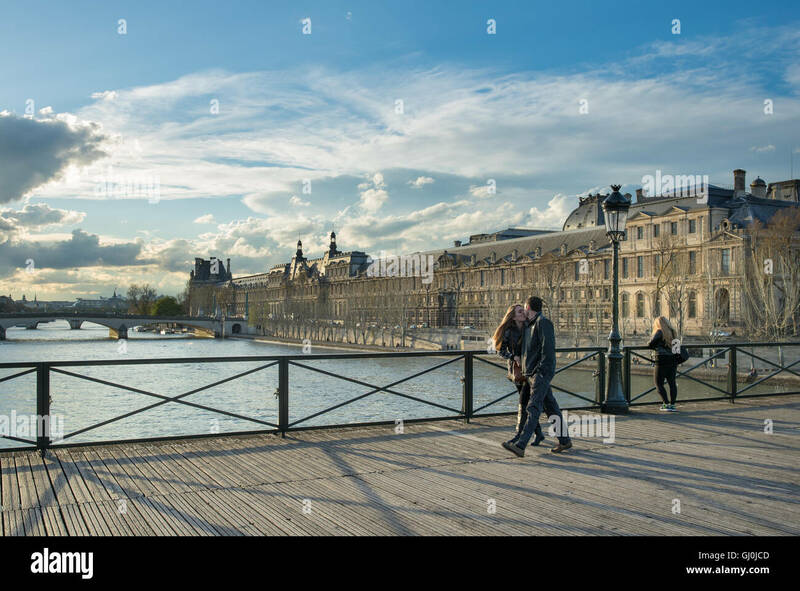 Paris, panorama over river Seine with Notre-Dame cathedral from the back on a bright day in Spring. 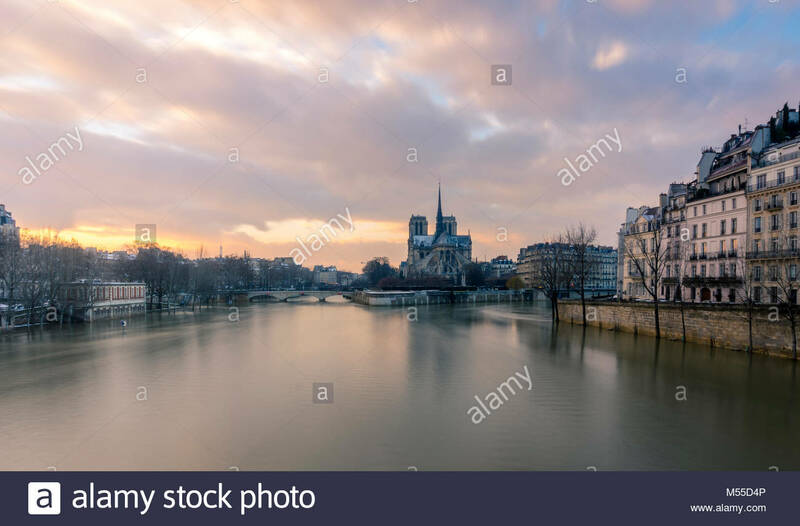 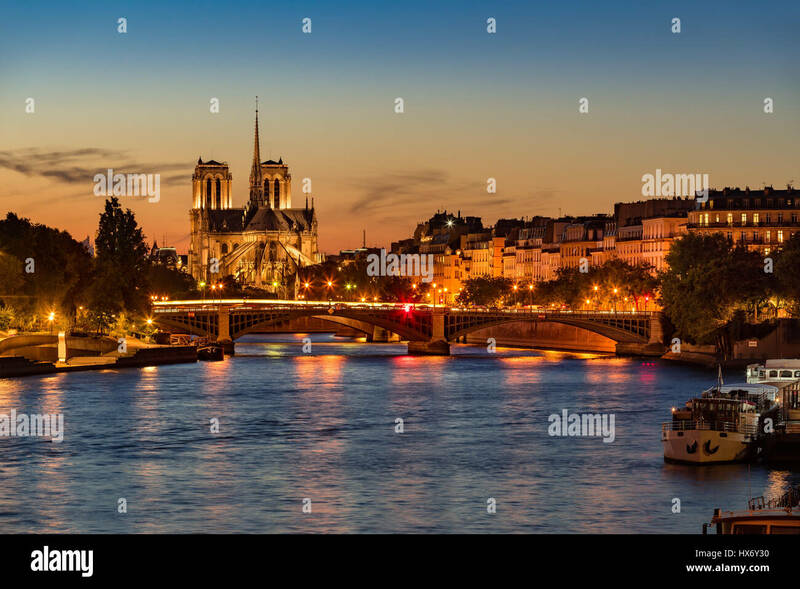 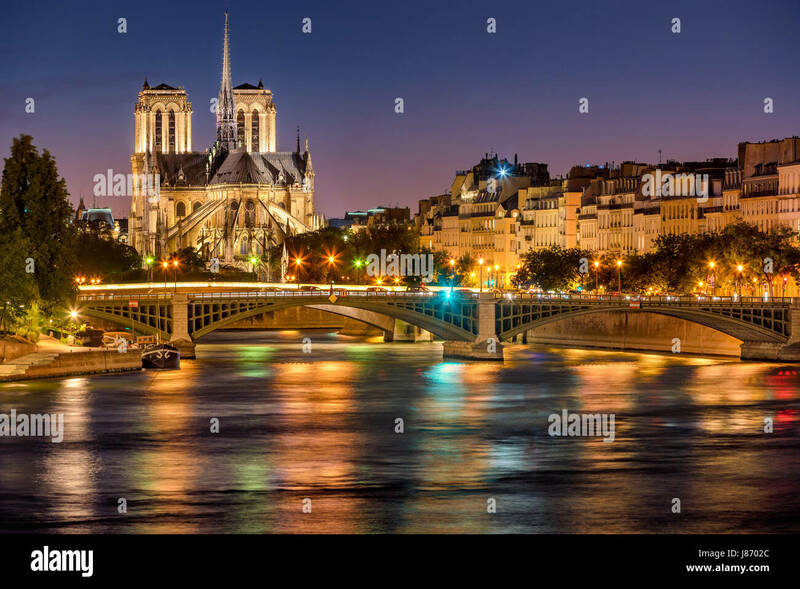 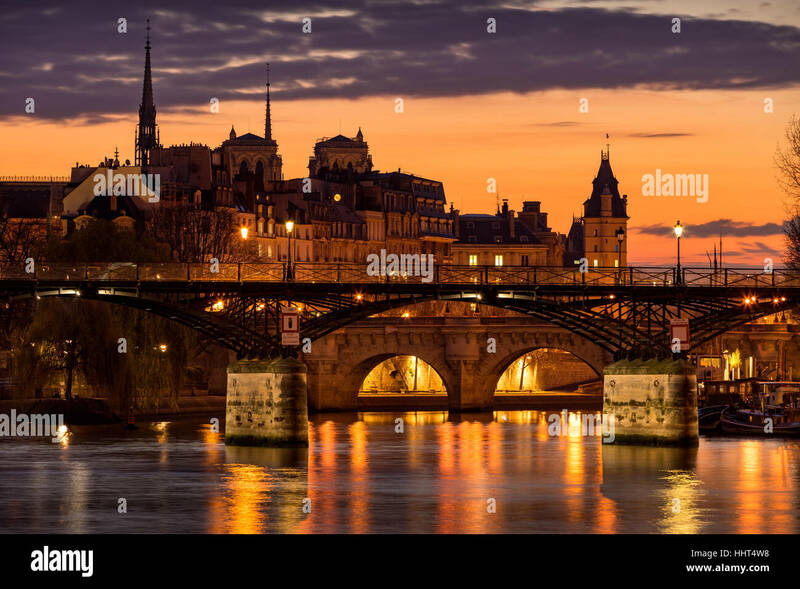 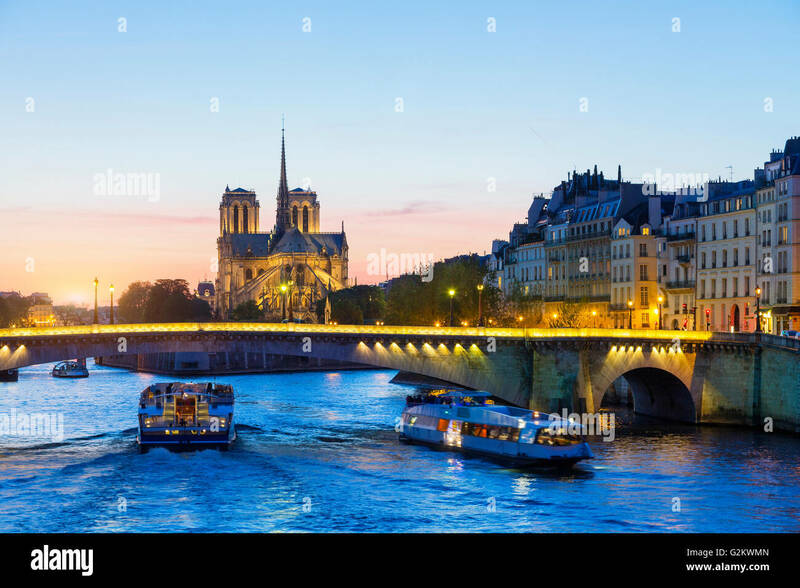 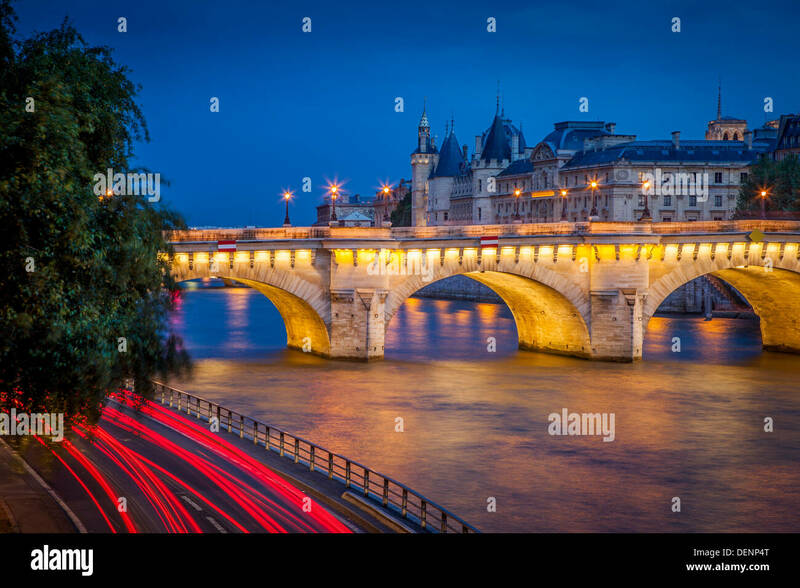 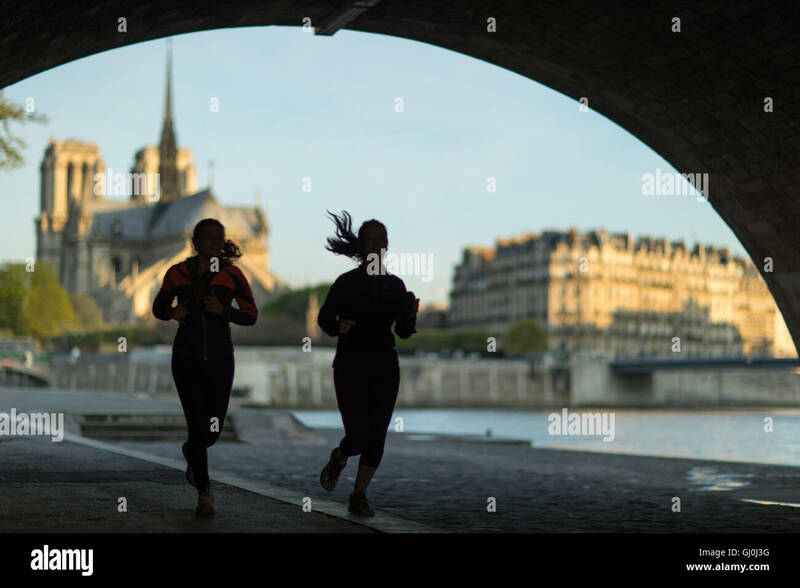 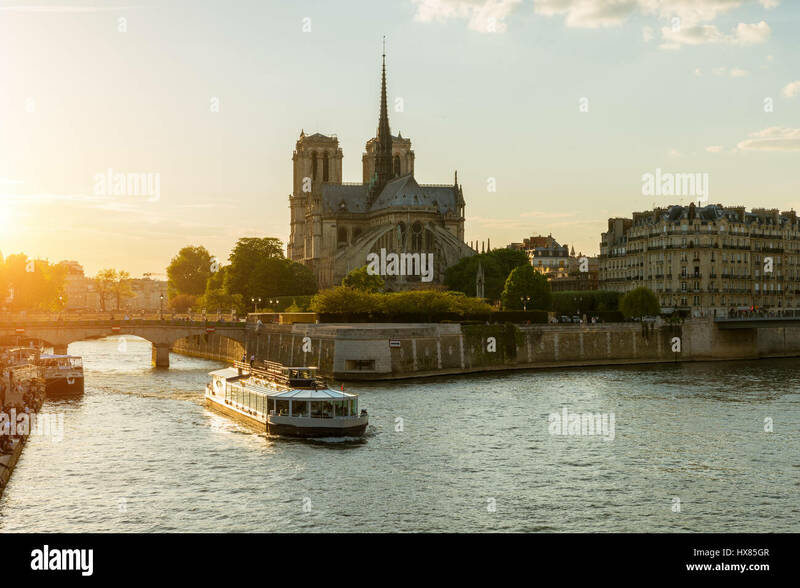 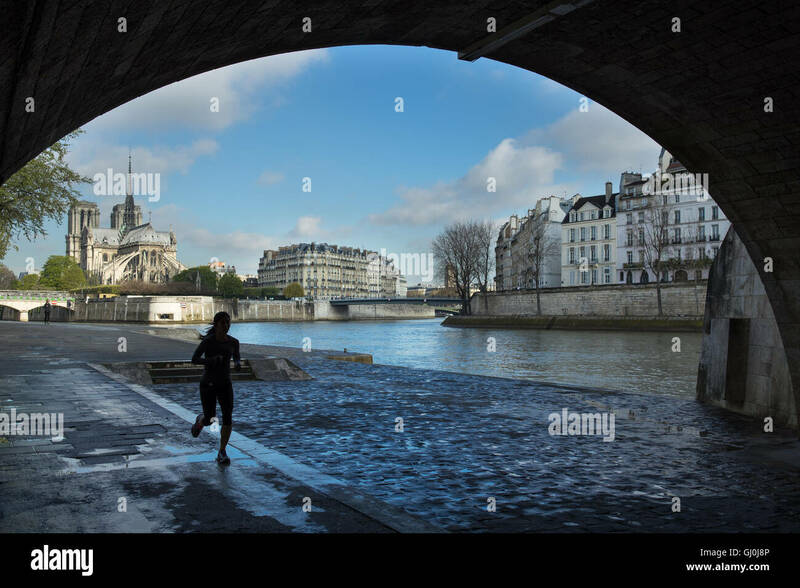 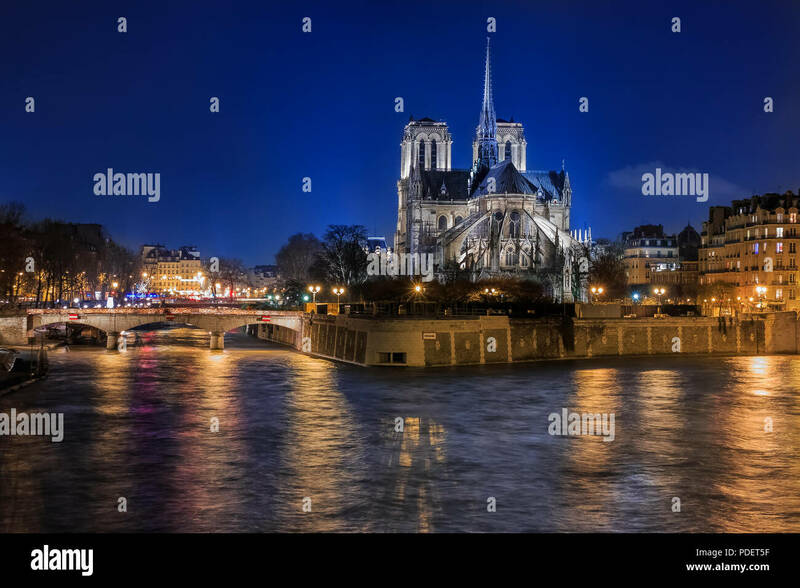 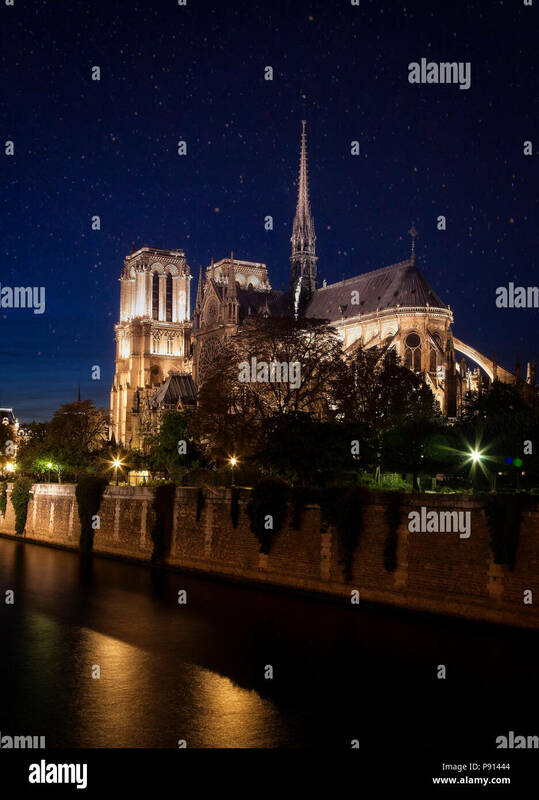 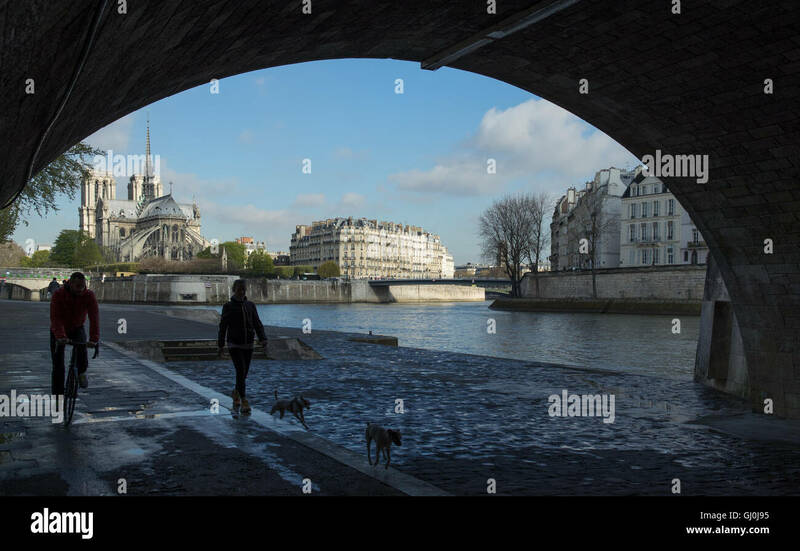 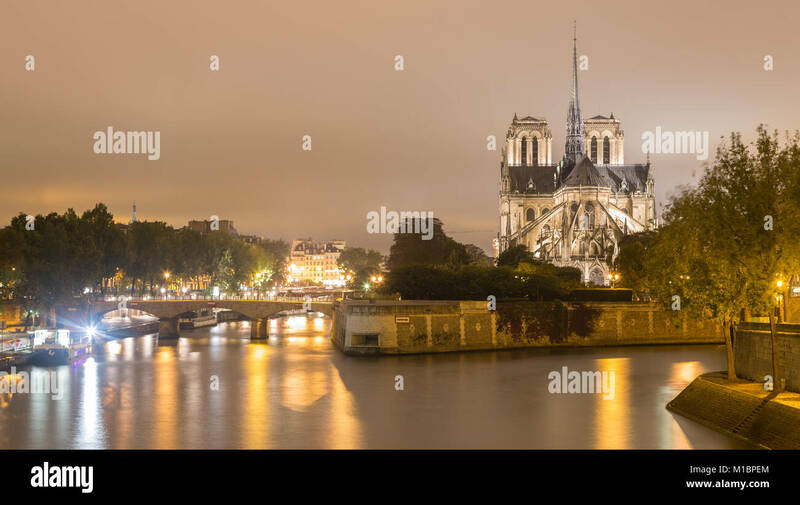 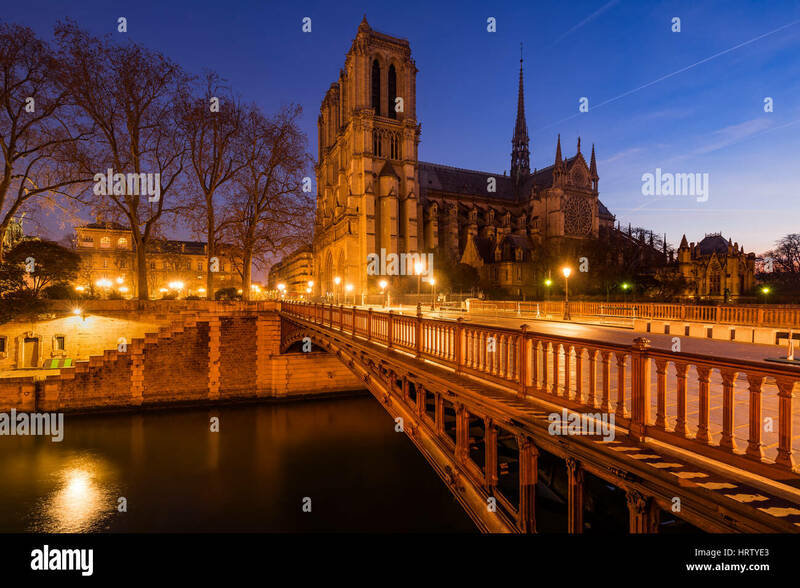 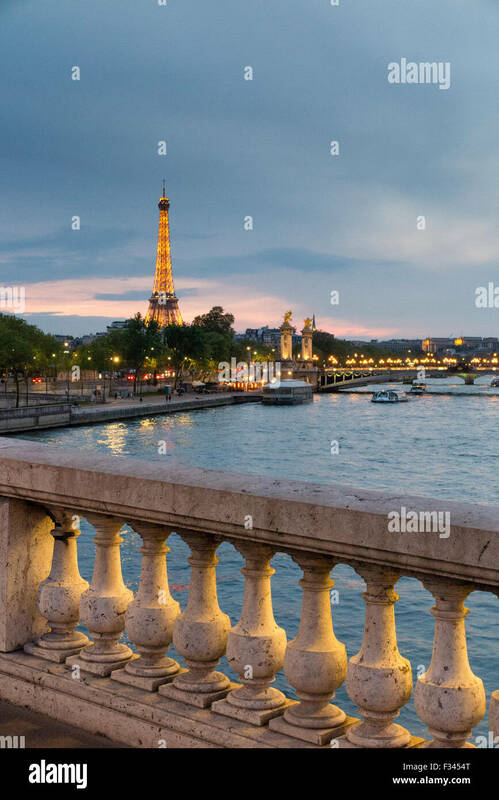 Notre Dame seen from pont de la Tournelle, Paris.River Seine flood. 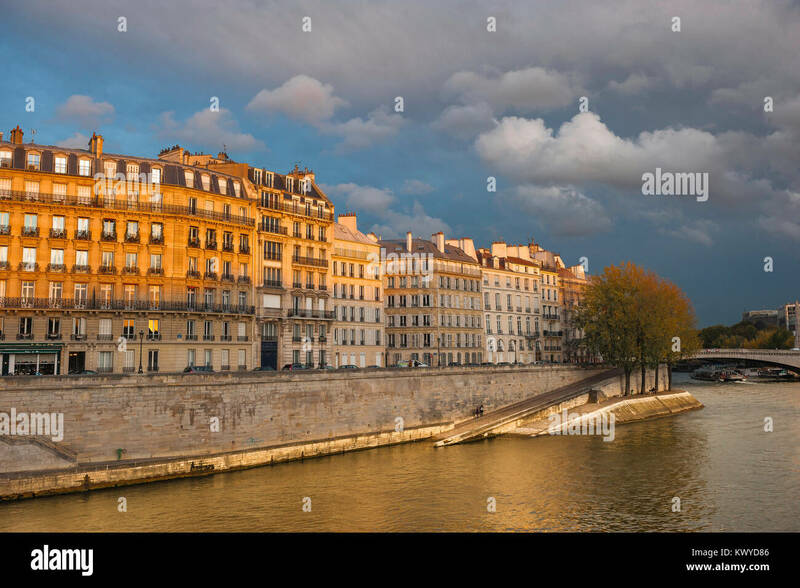 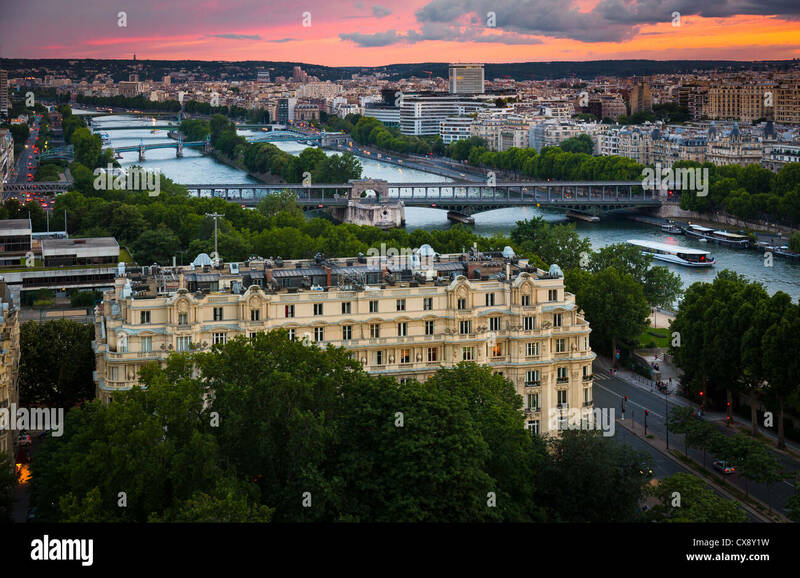 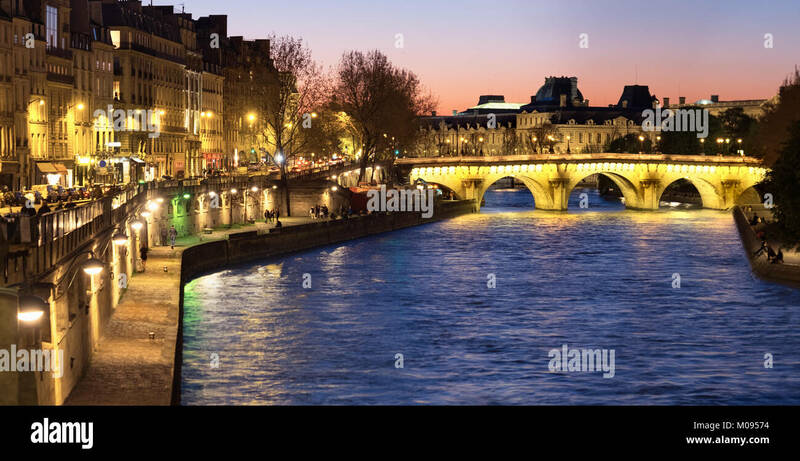 Paris quai Seine, view at sunset across the River Seine of apartments along the Quai d'Orleans on the Ile St-Louis, Paris, France.